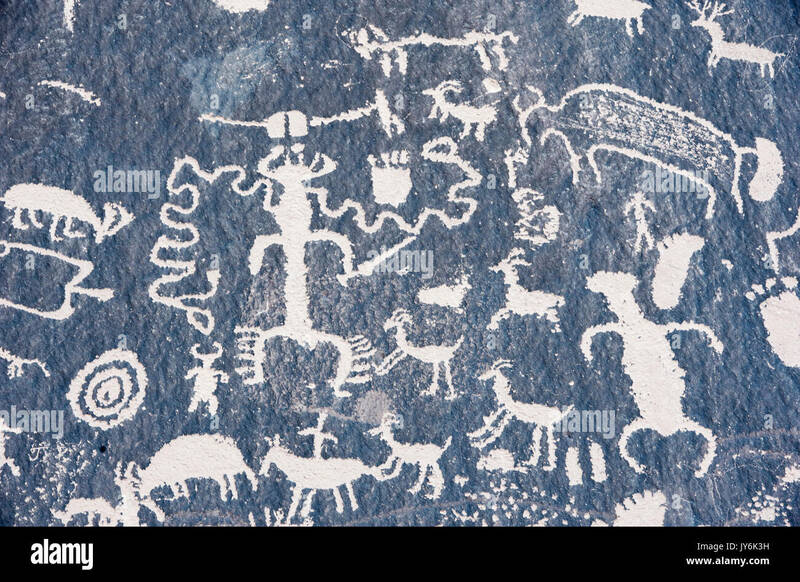 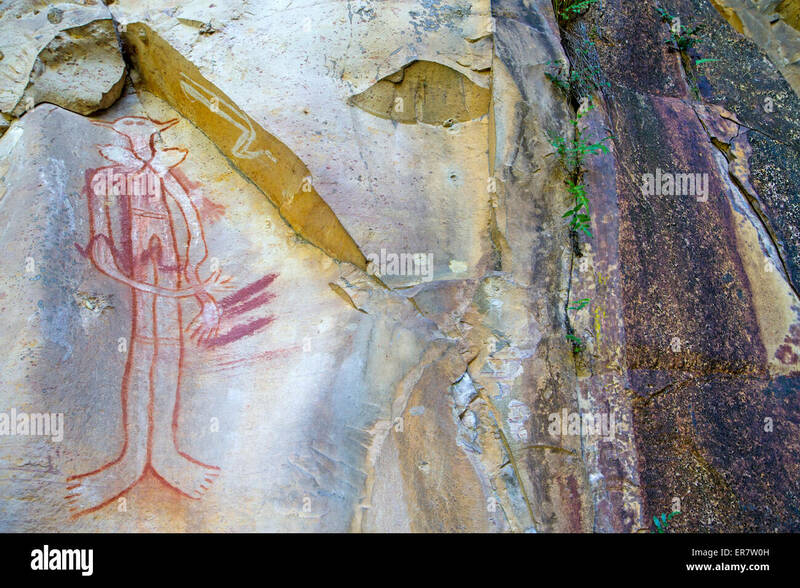 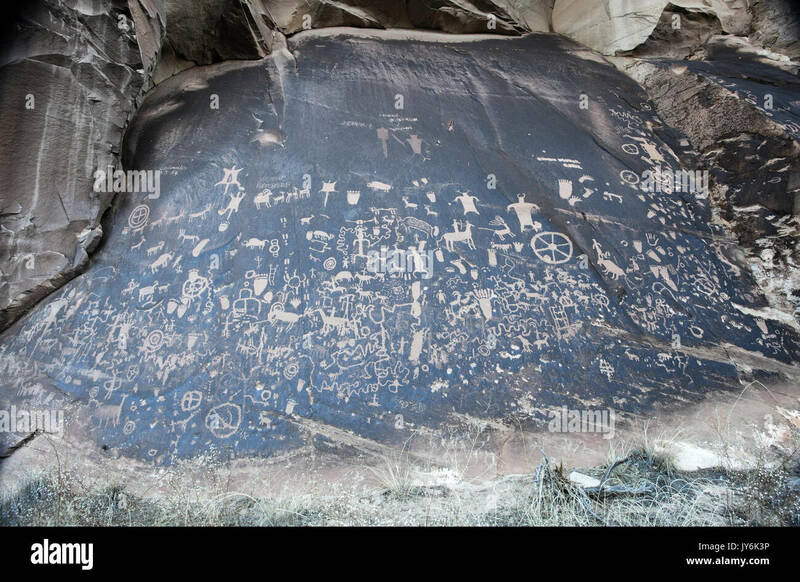 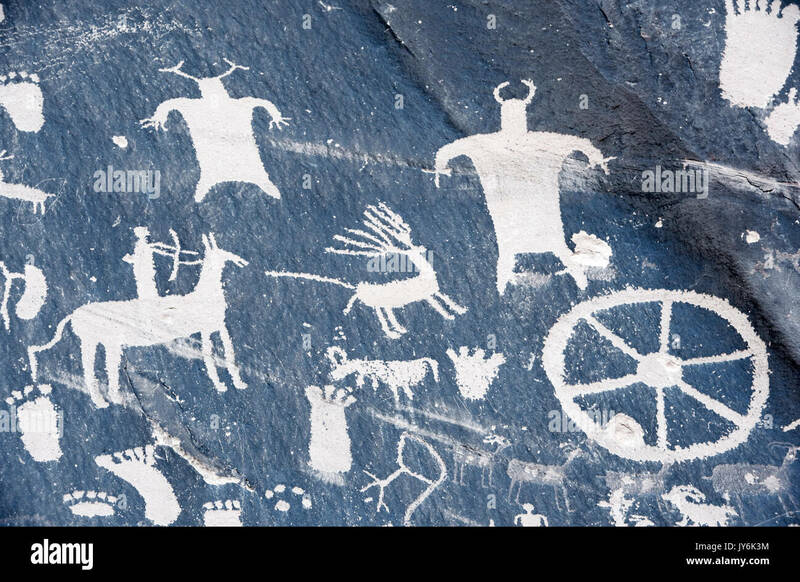 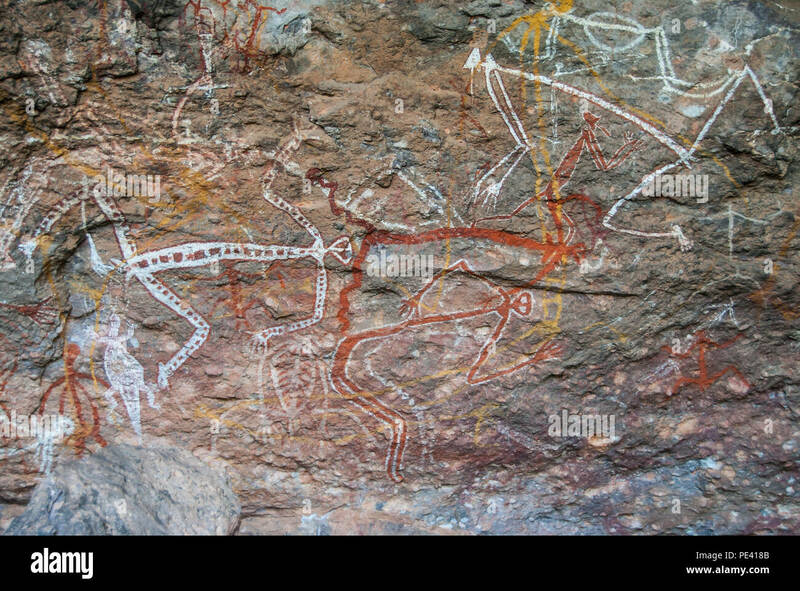 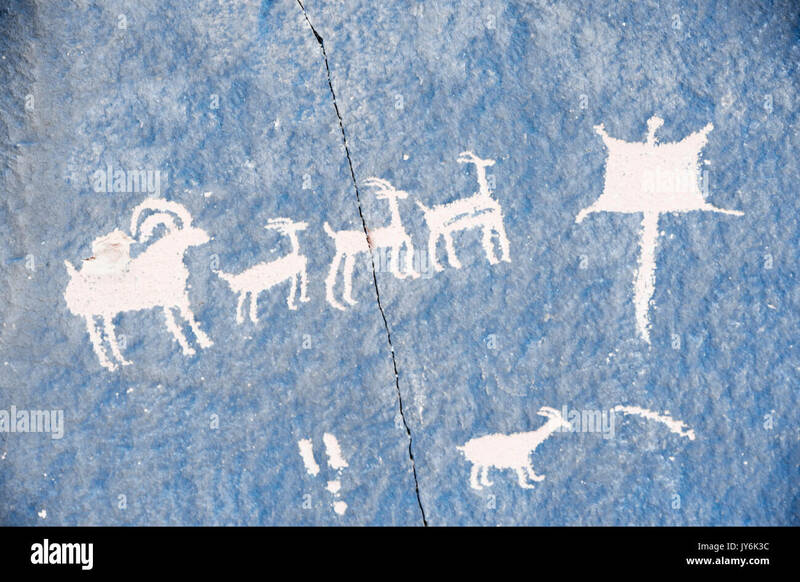 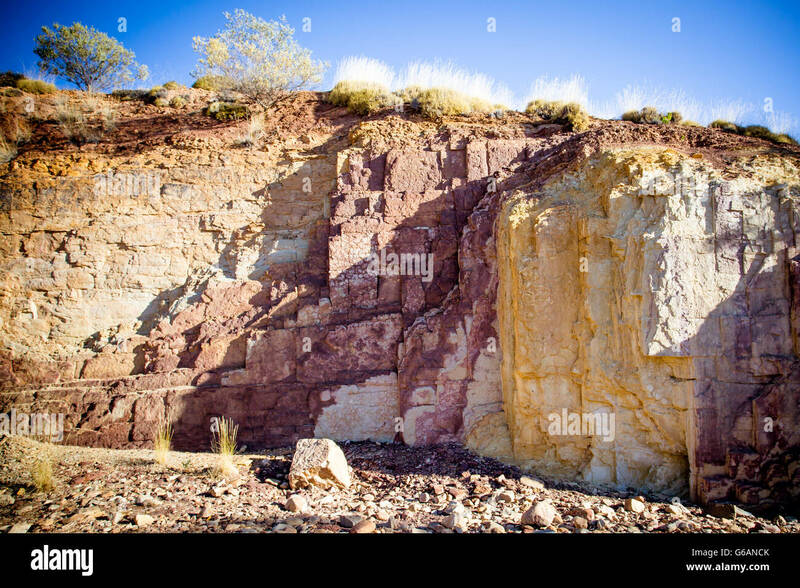 North America; United States; Utah; Ancient Aborginal Art; Canyonlands National Park; Newspaper Rock; Petroglyphs. 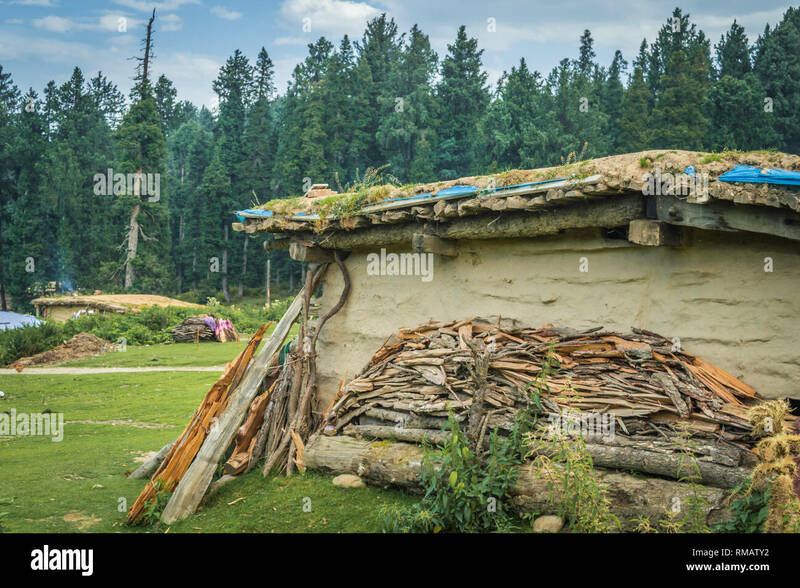 A pile of firewood outside a cabin house in a meadow in Kashmir, India. 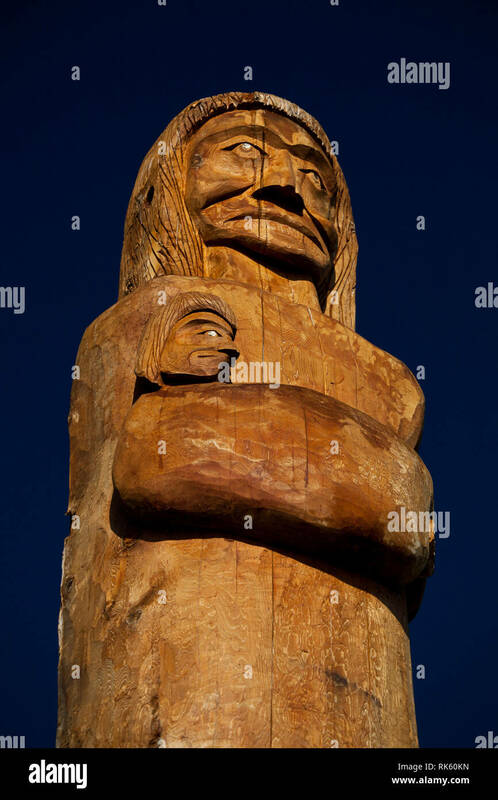 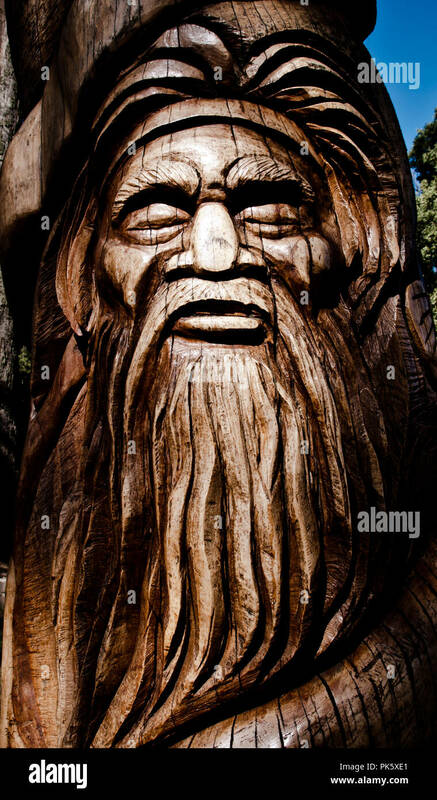 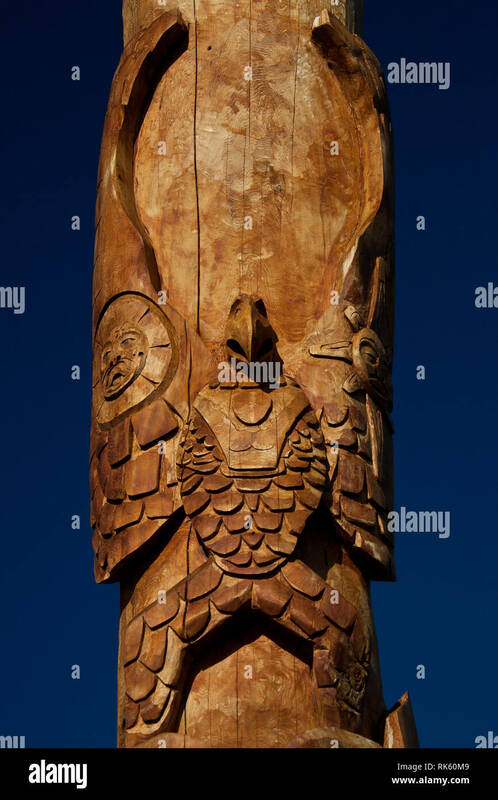 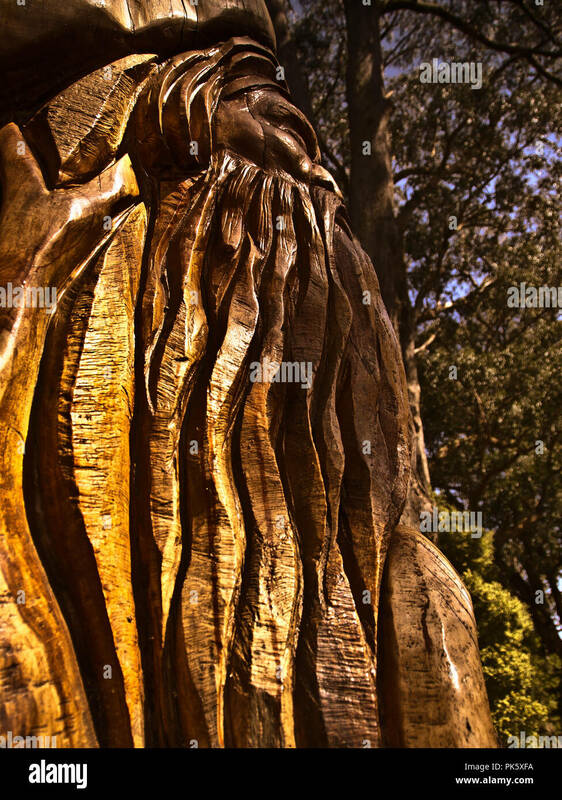 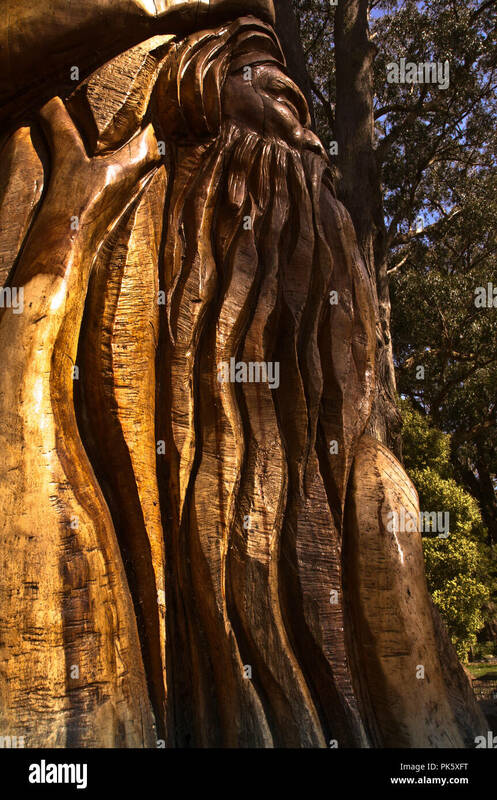 A wood carving of an Australian Aborginal man on a eucalyptus tree. 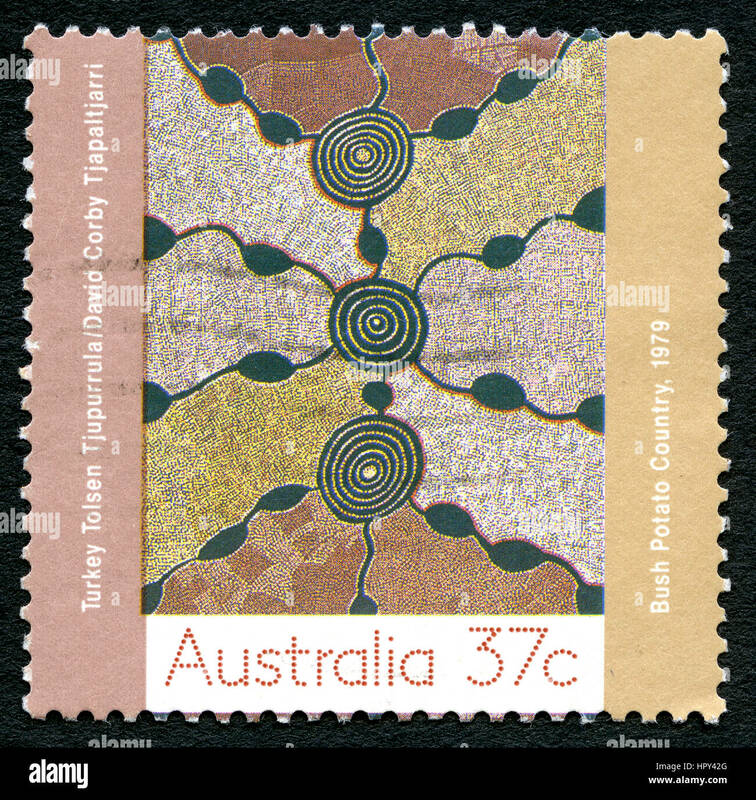 AUSTRALIA - CIRCA 1979: A used postage stamp from Australia, depicting aborginal artwork entitled Bush Potato Country, circa 1979. 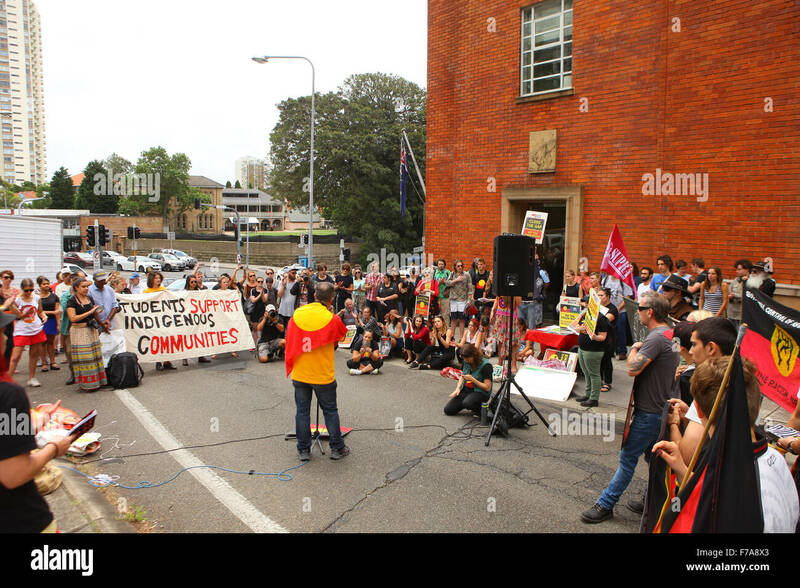 Sydney, Australia. 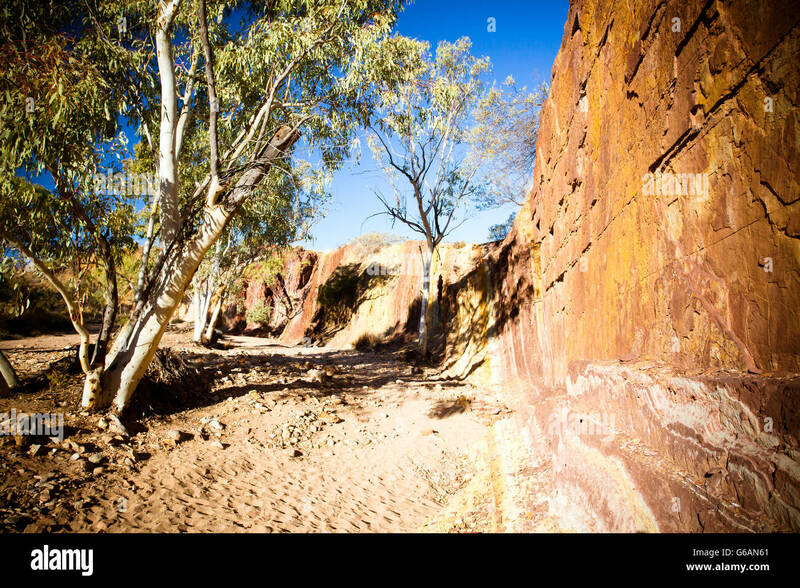 27 November, 2015. 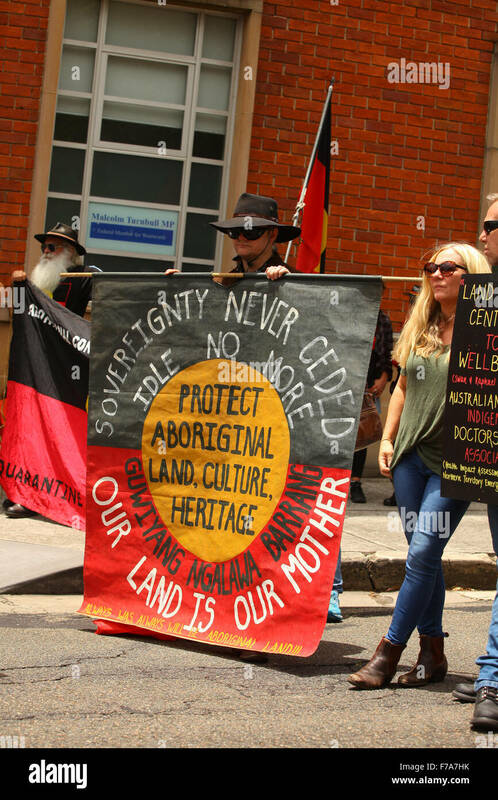 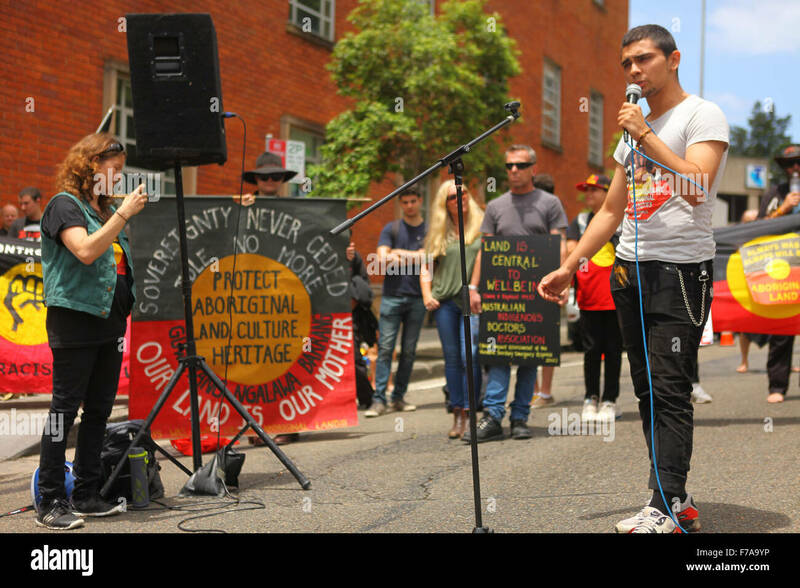 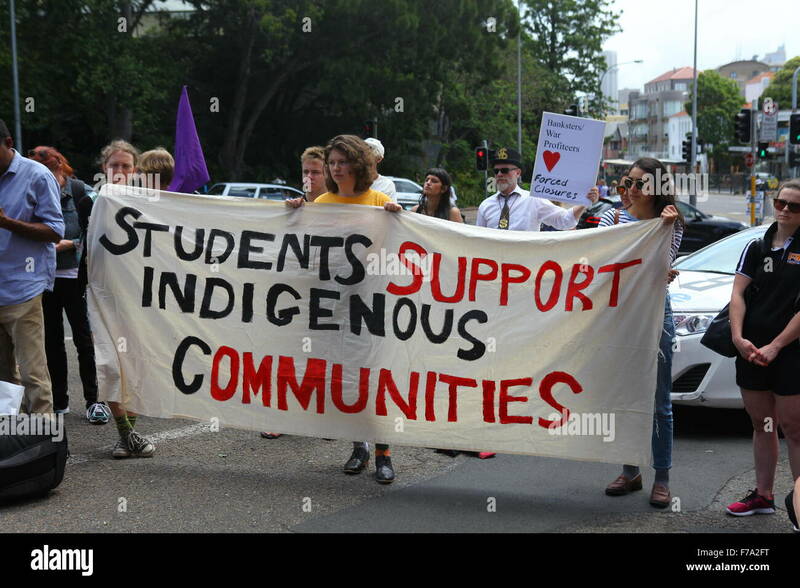 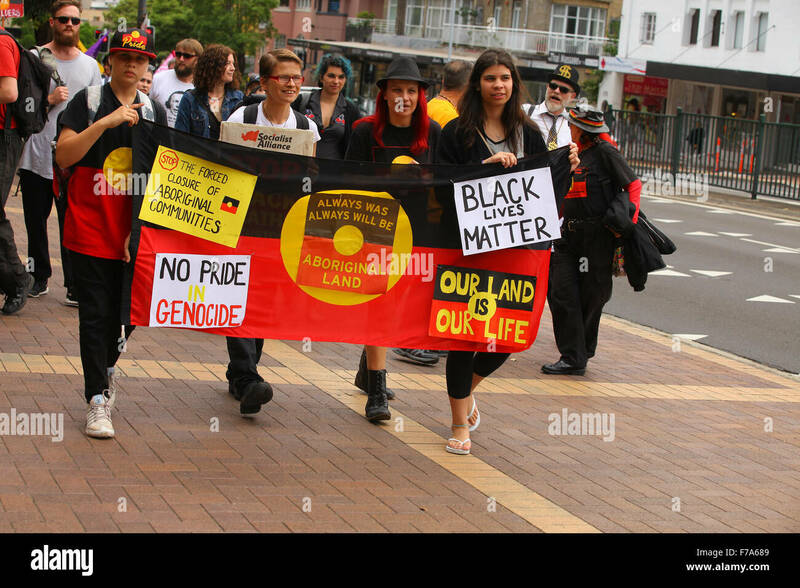 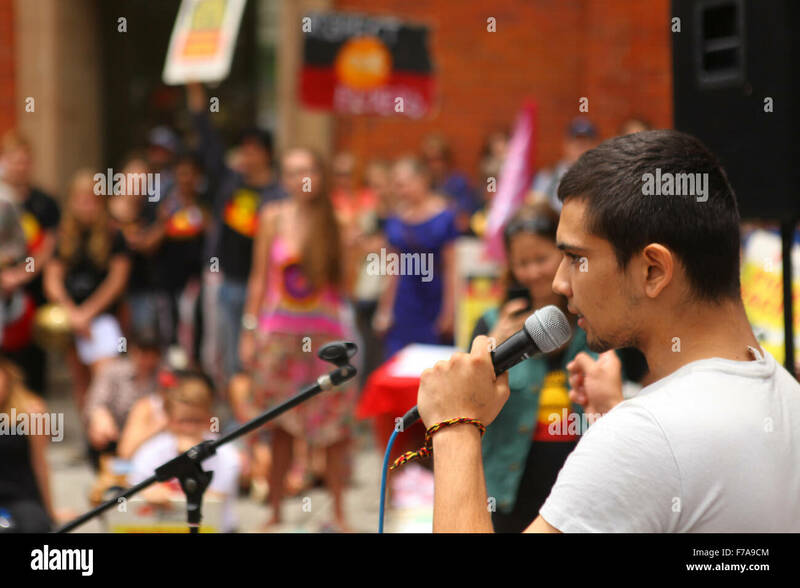 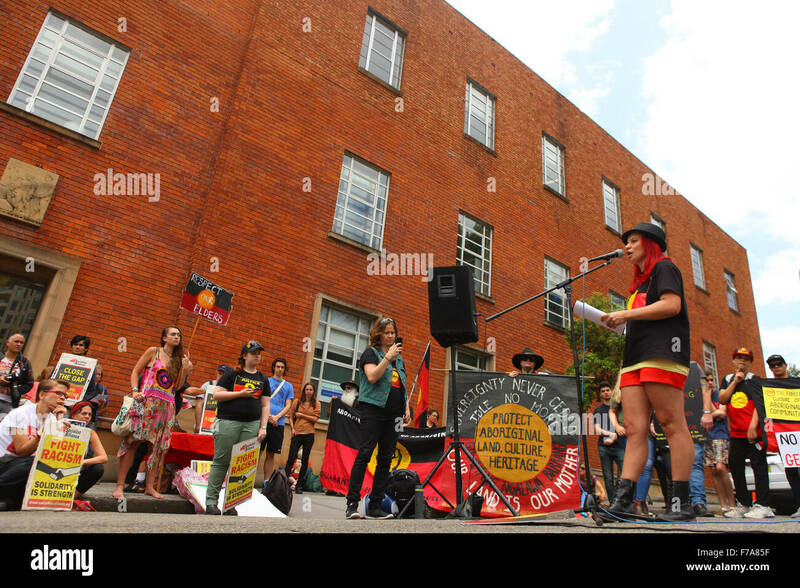 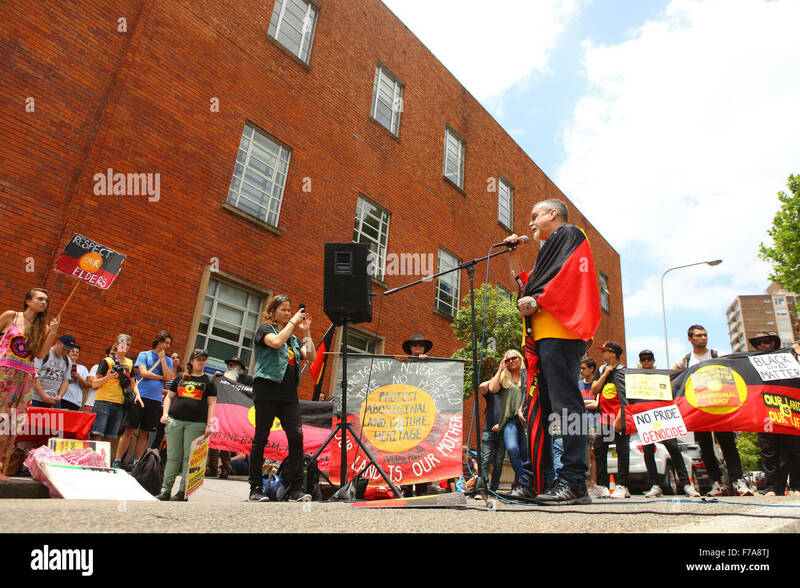 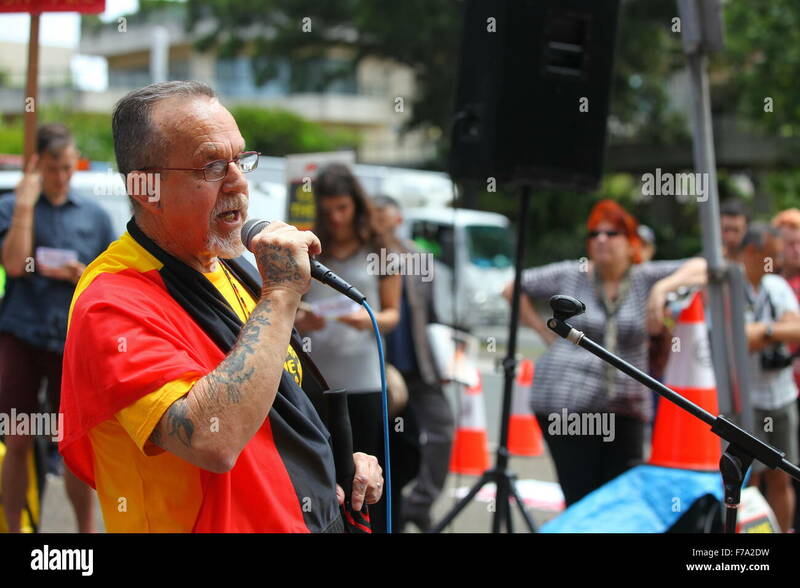 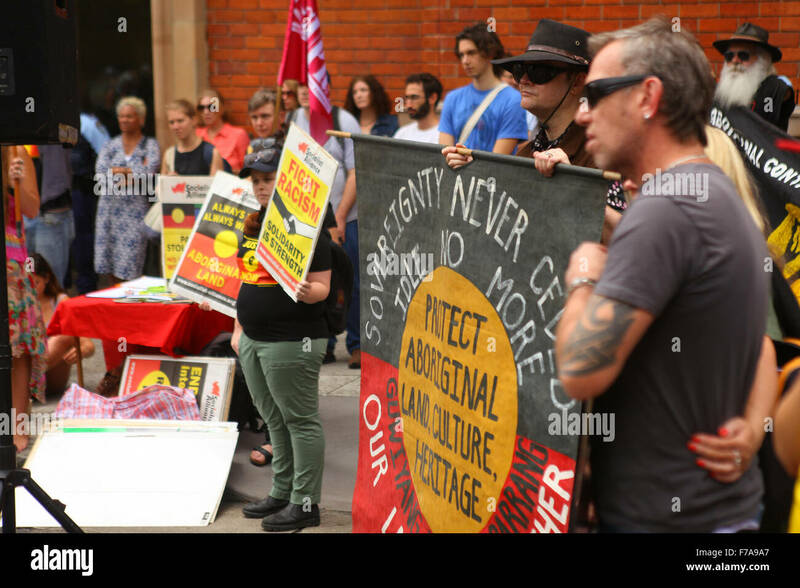 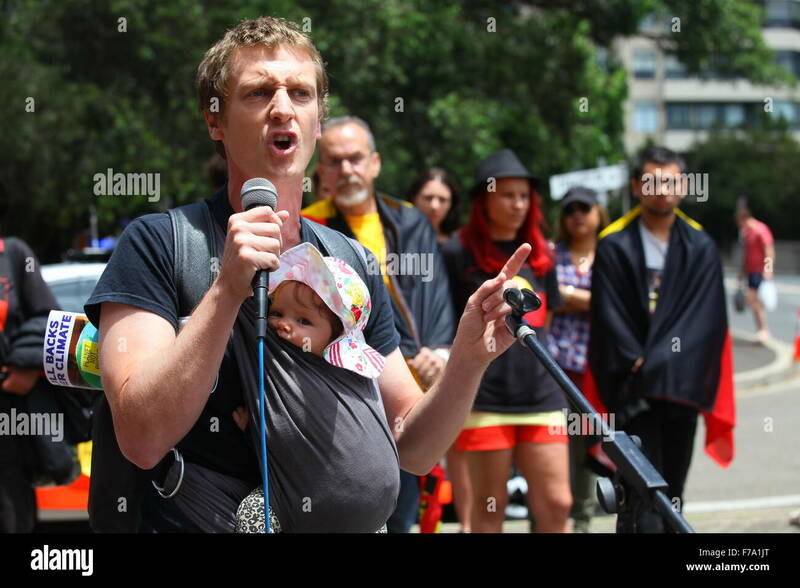 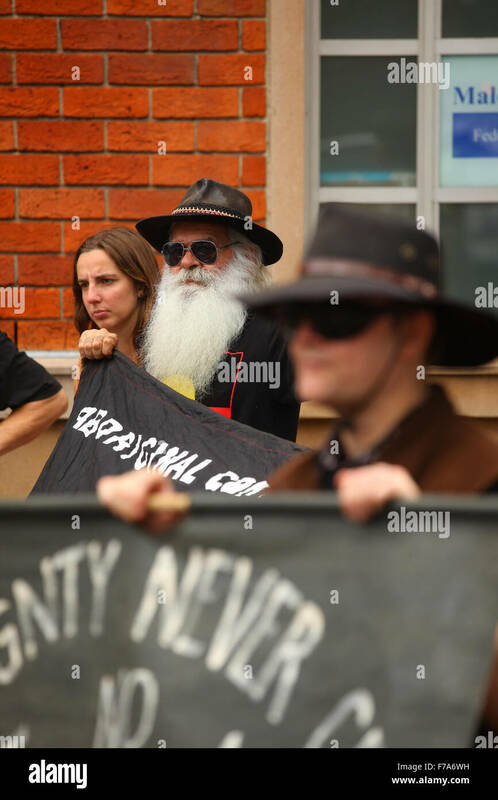 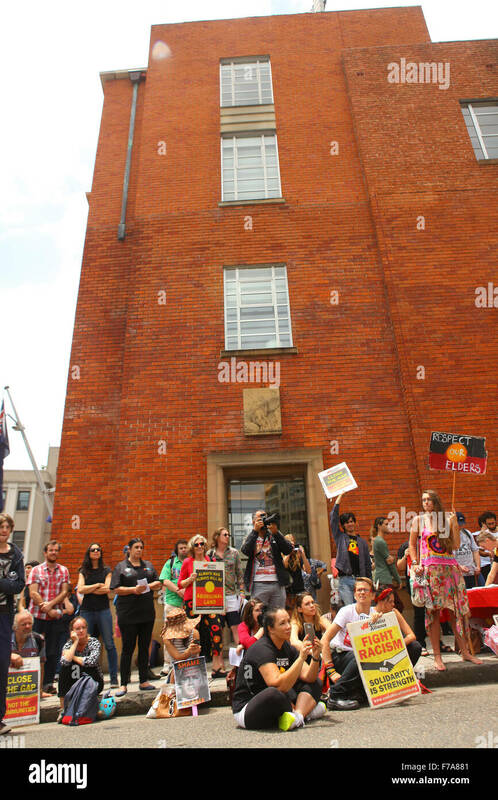 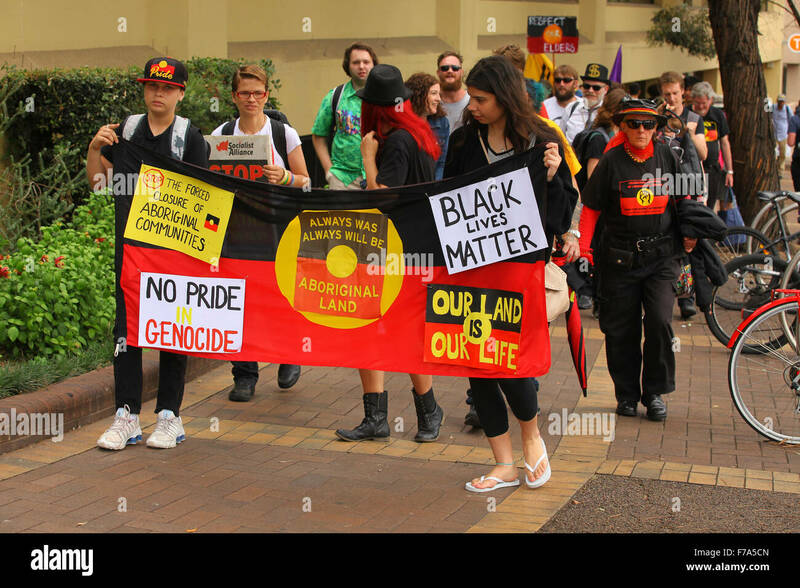 Protesters from the #sosblakaustralia movement rallied outside the Australian prime minister's office in Sydney, Australia. 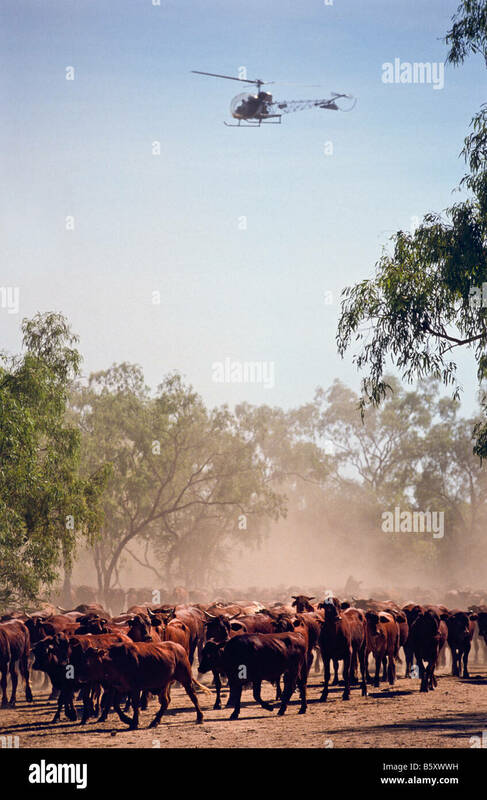 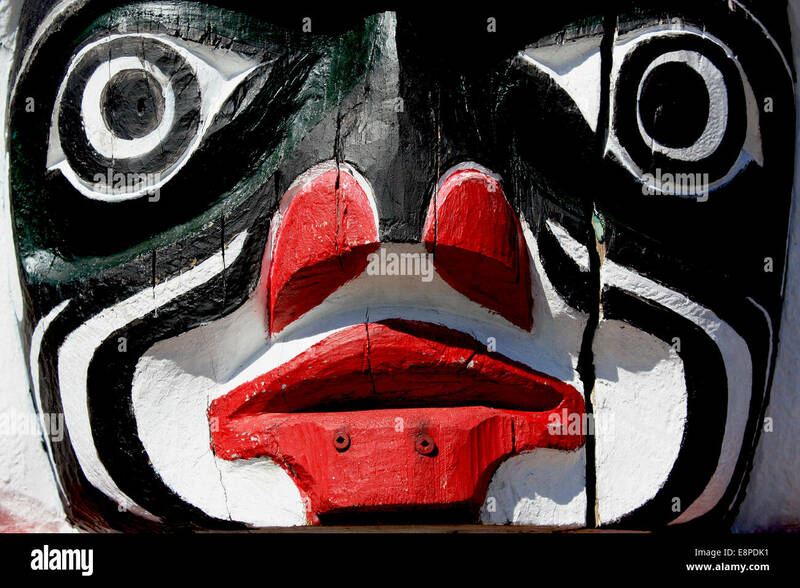 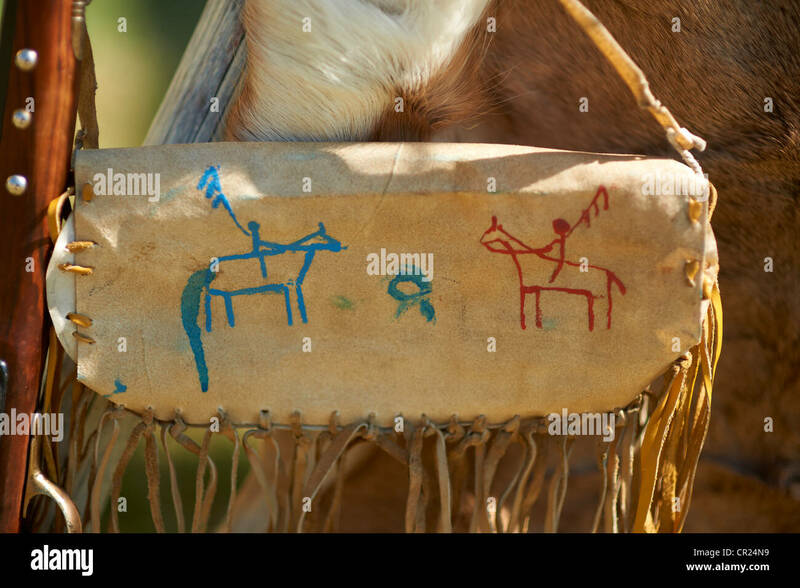 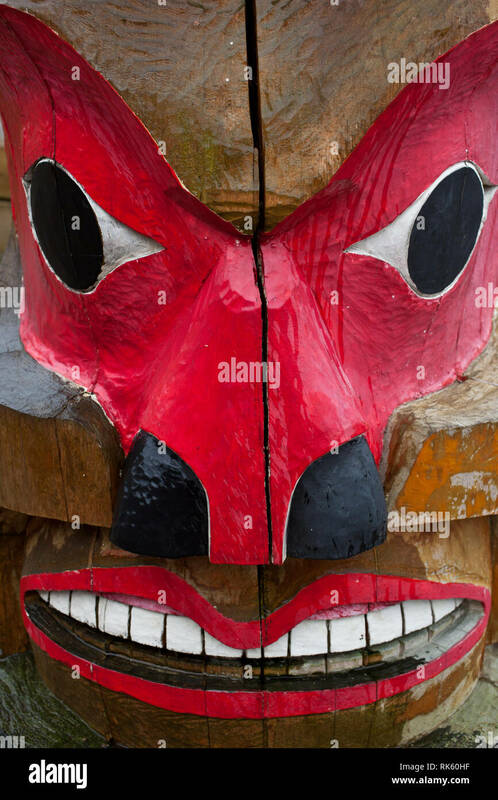 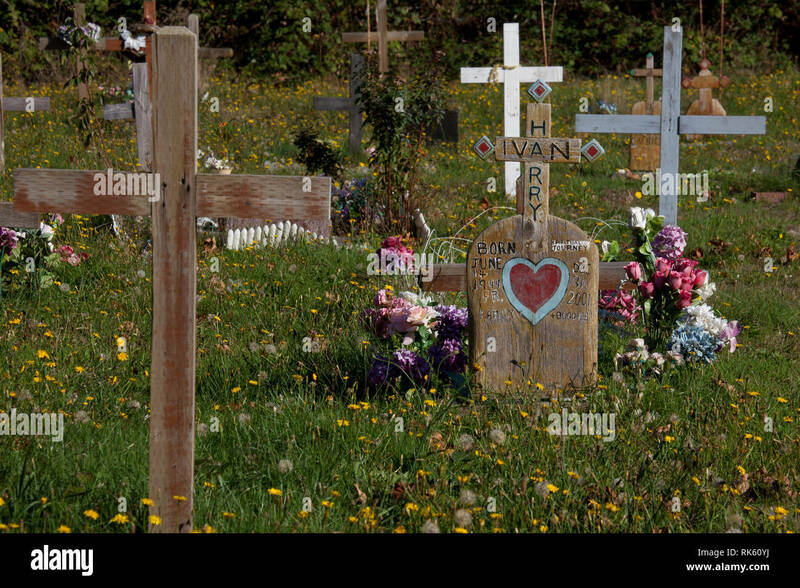 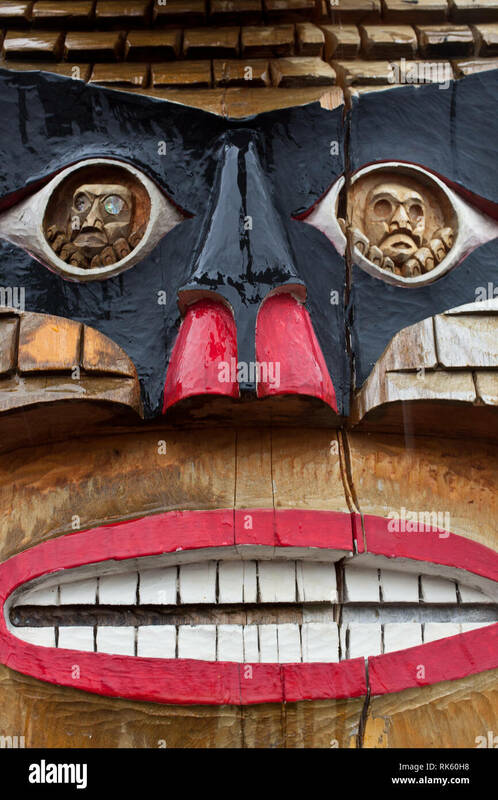 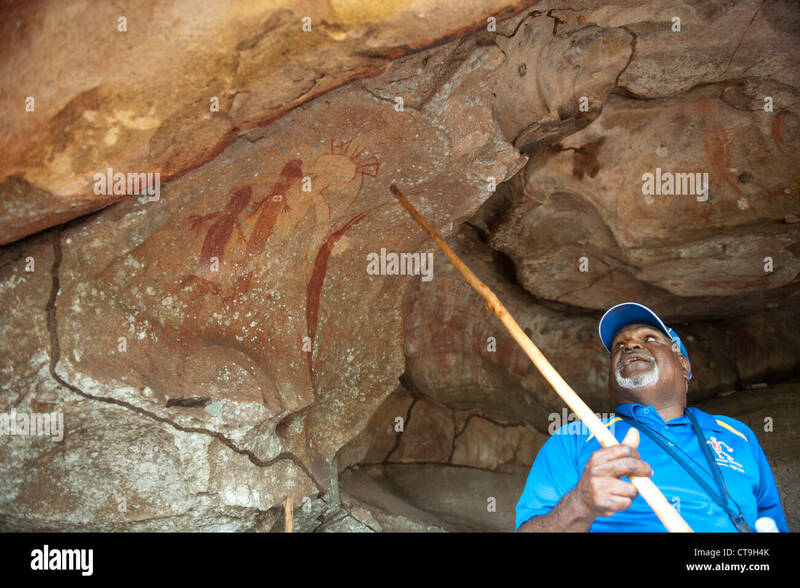 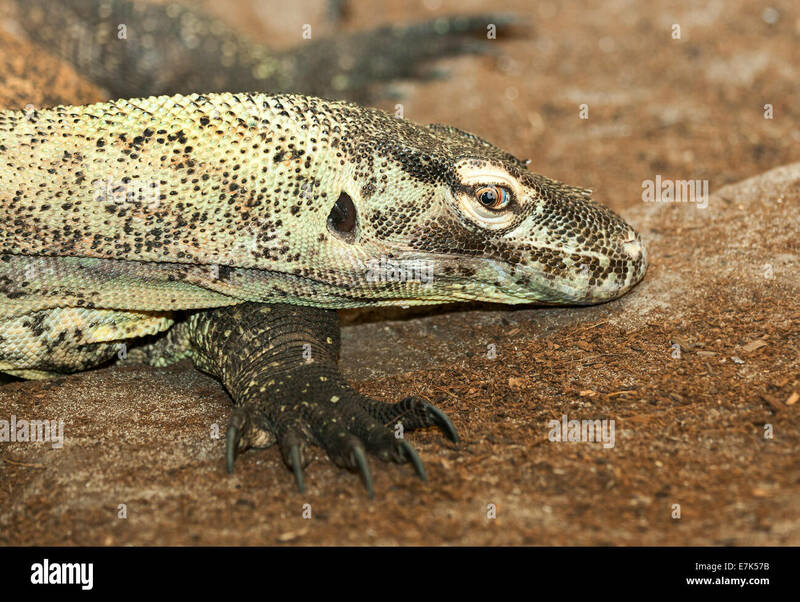 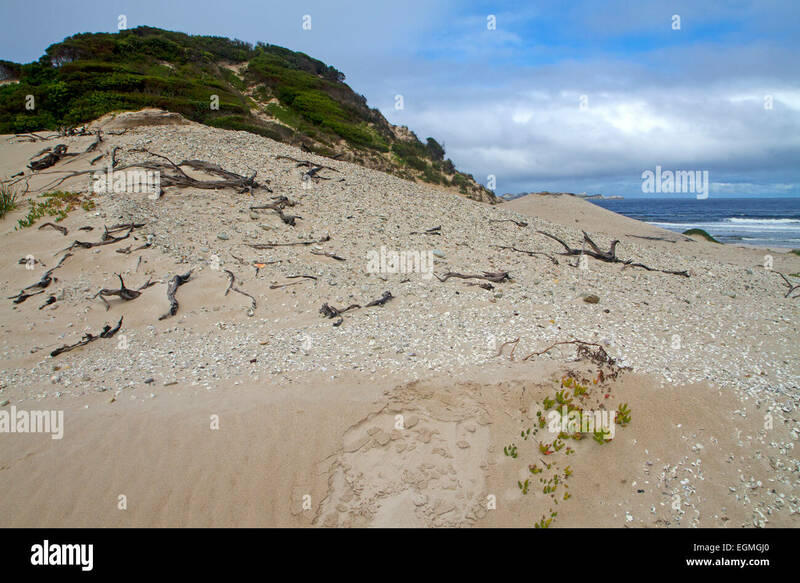 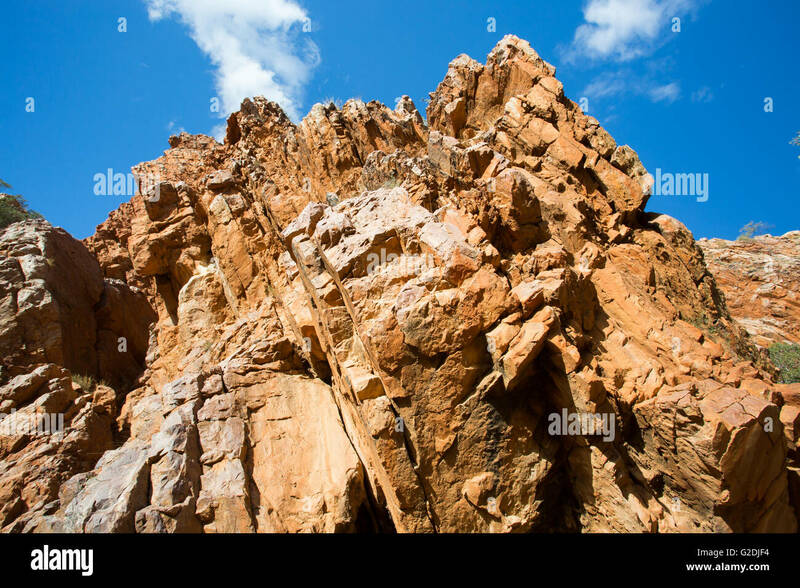 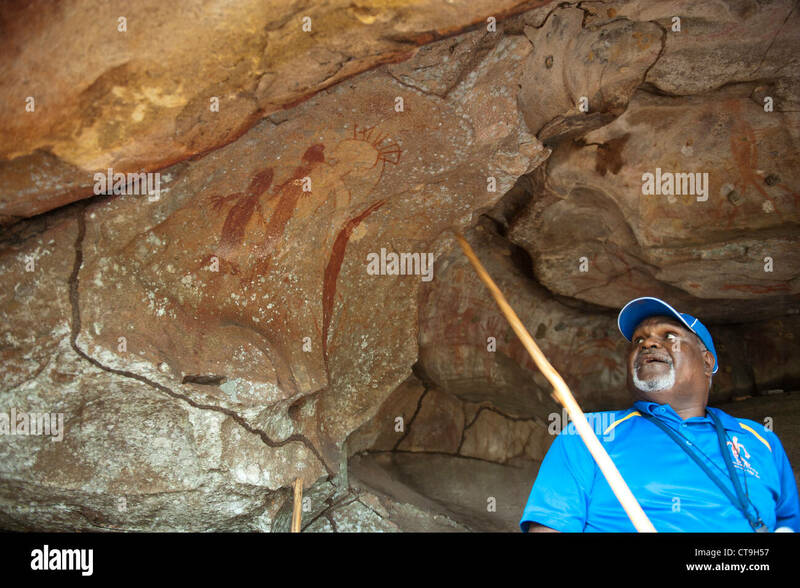 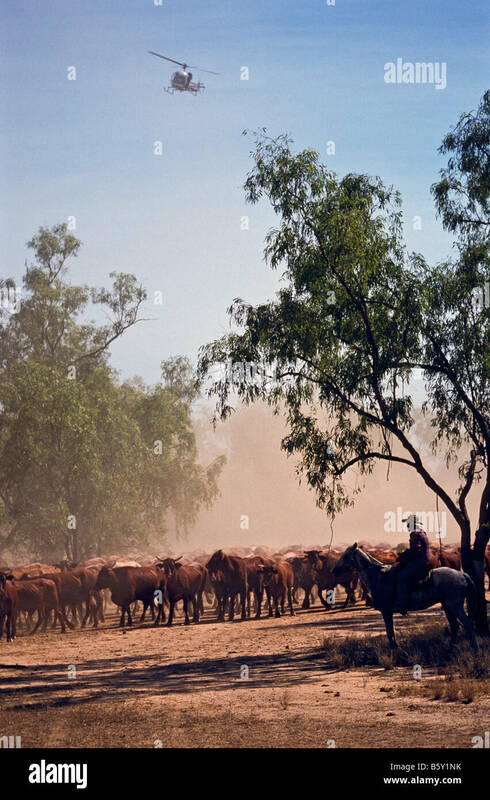 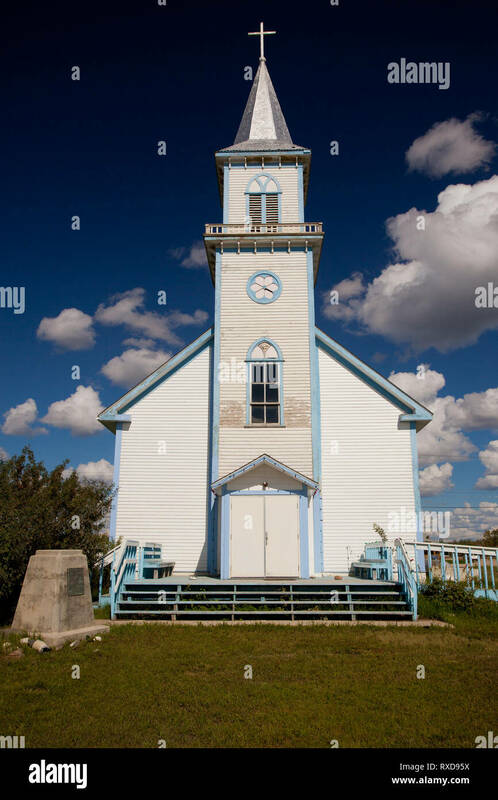 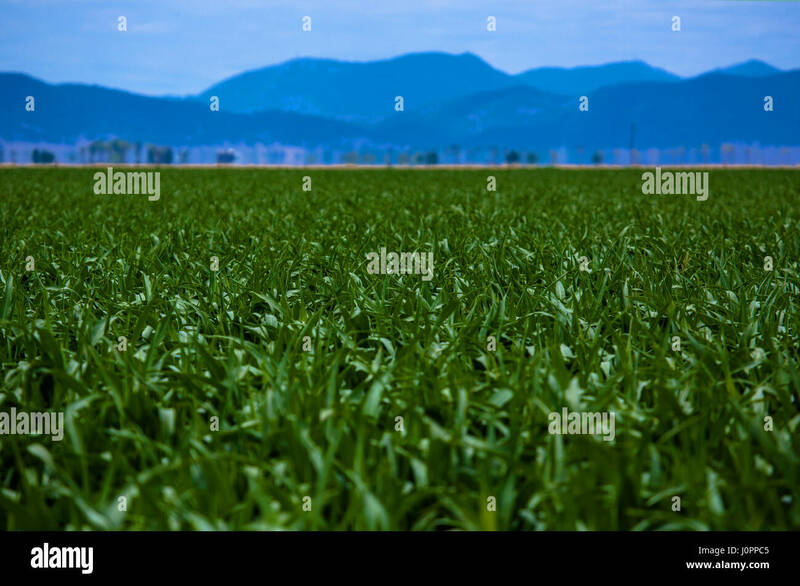 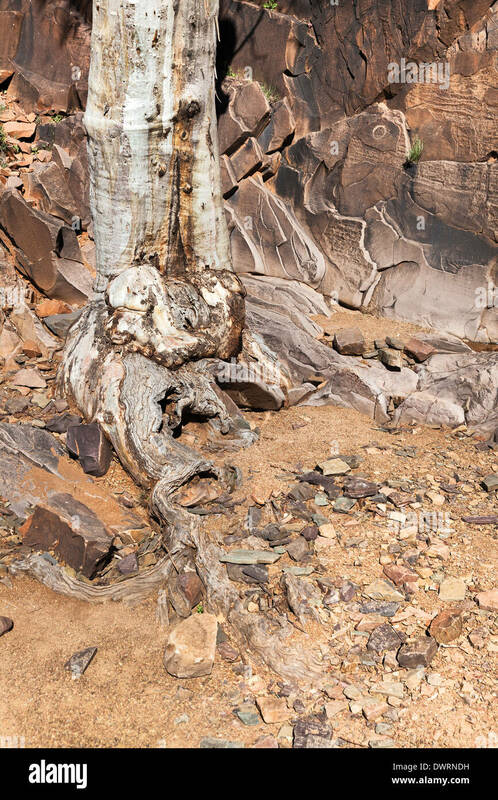 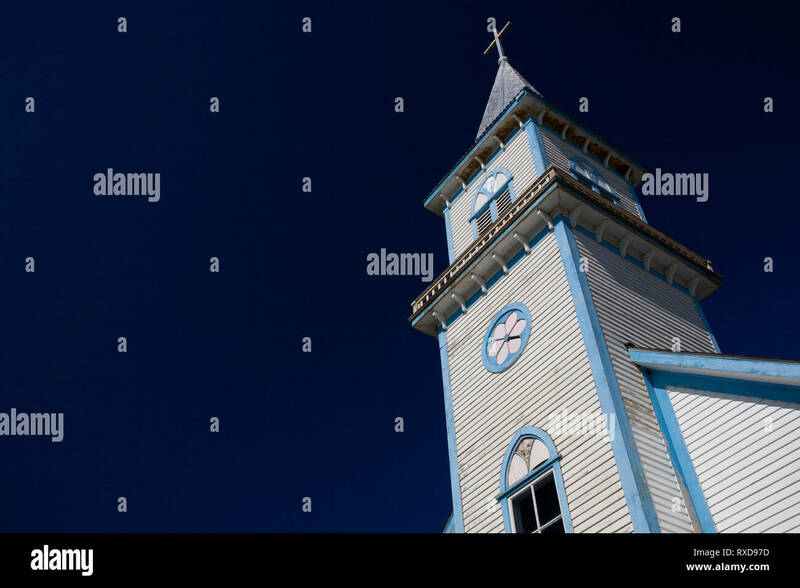 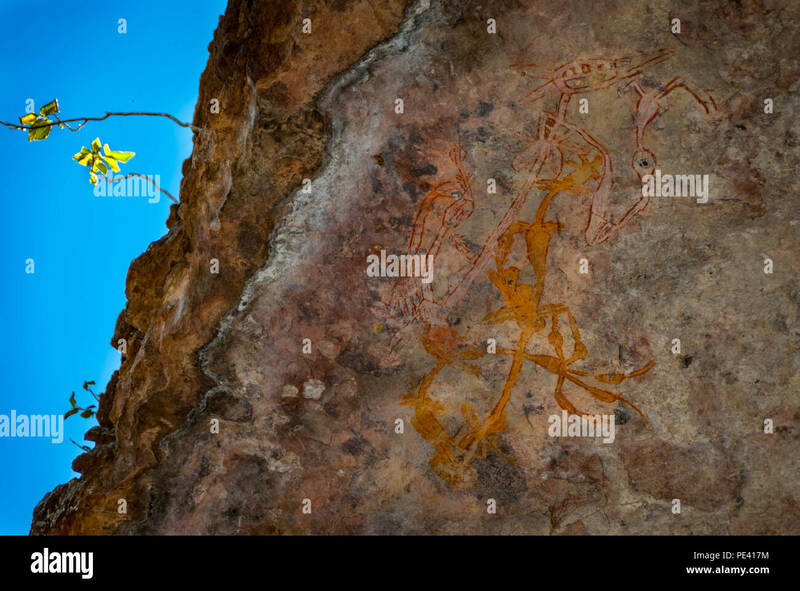 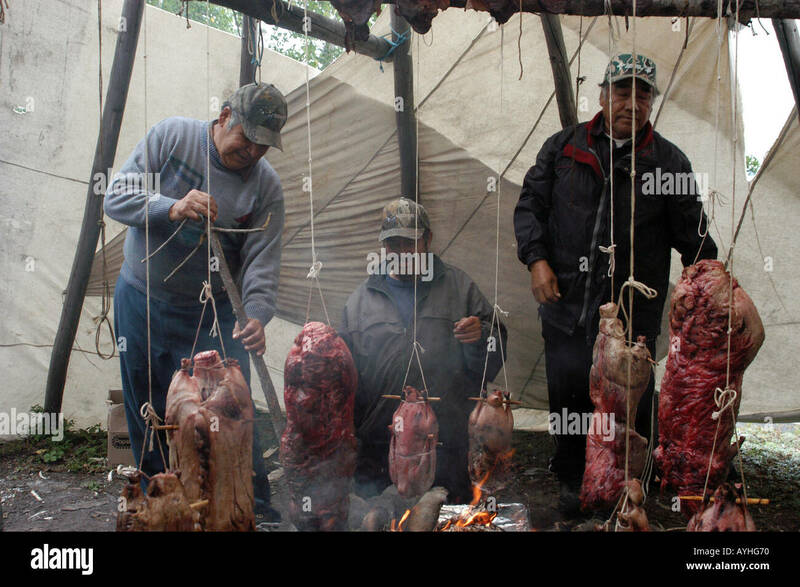 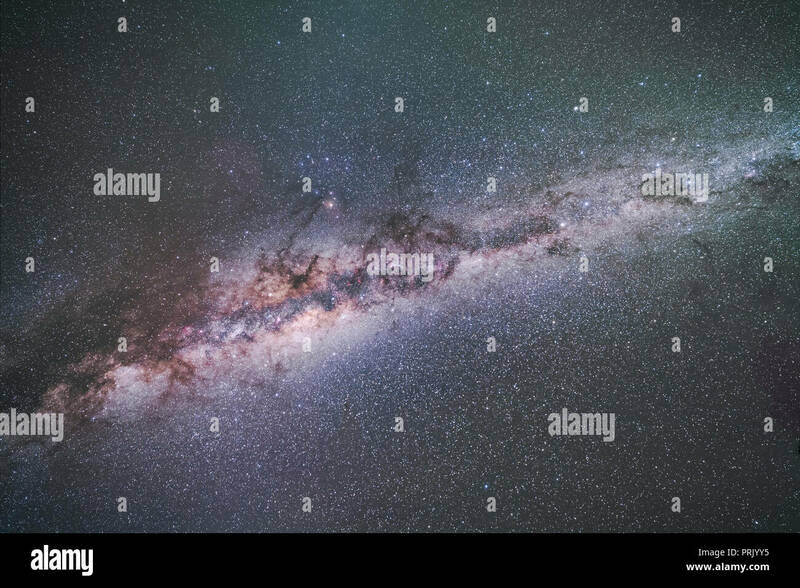 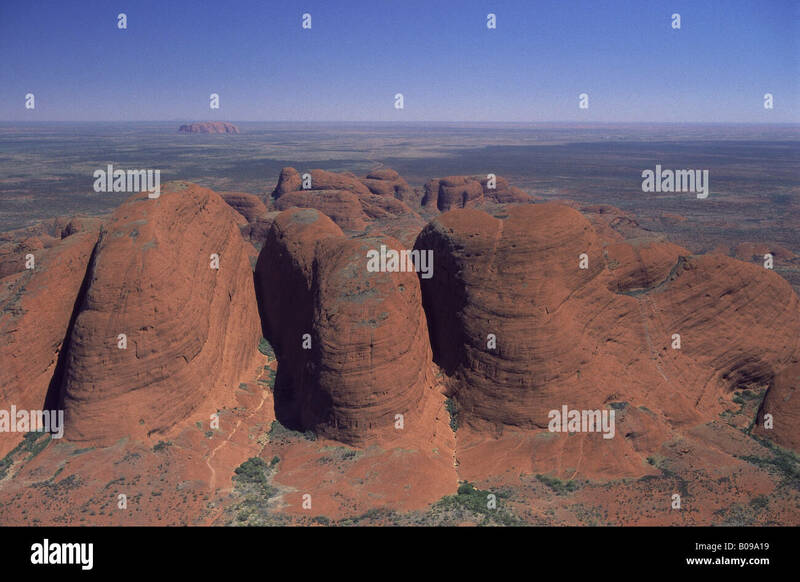 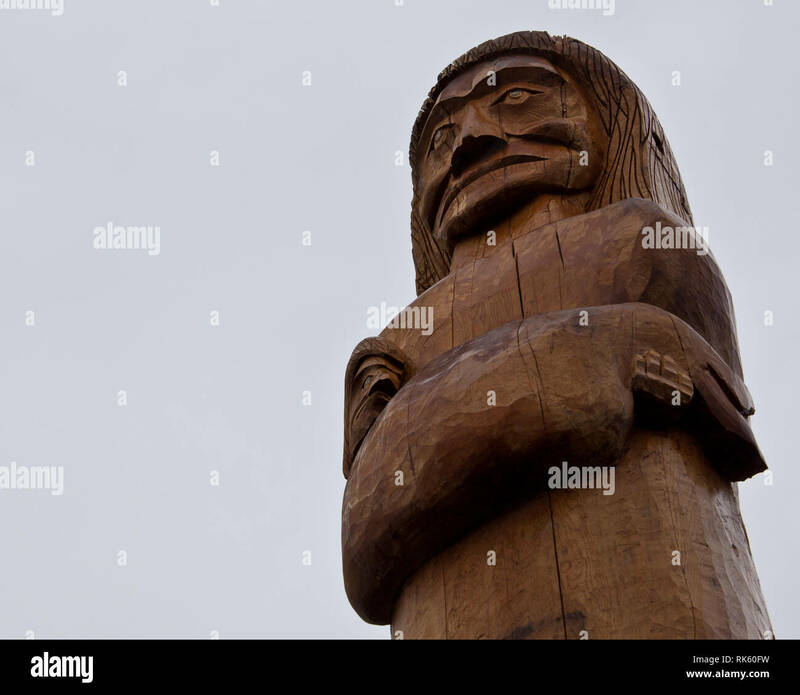 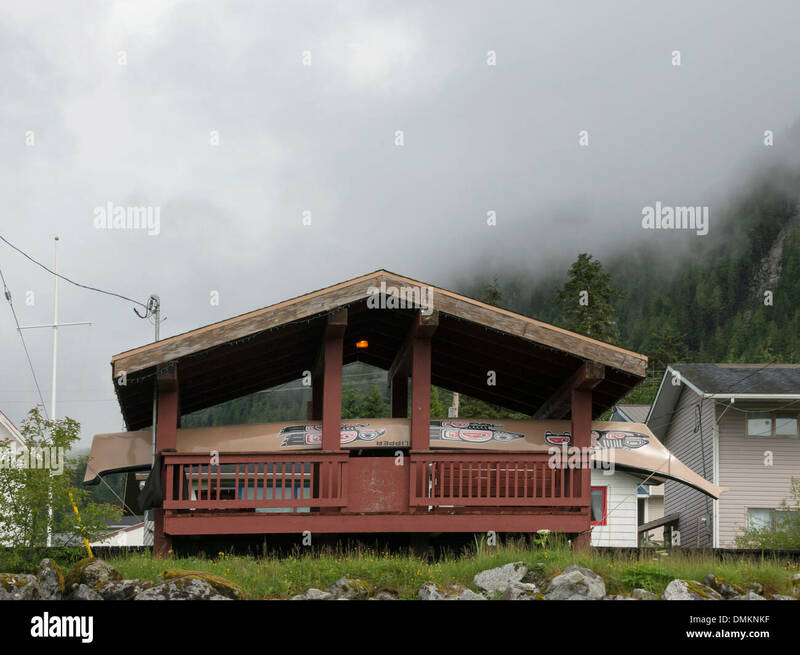 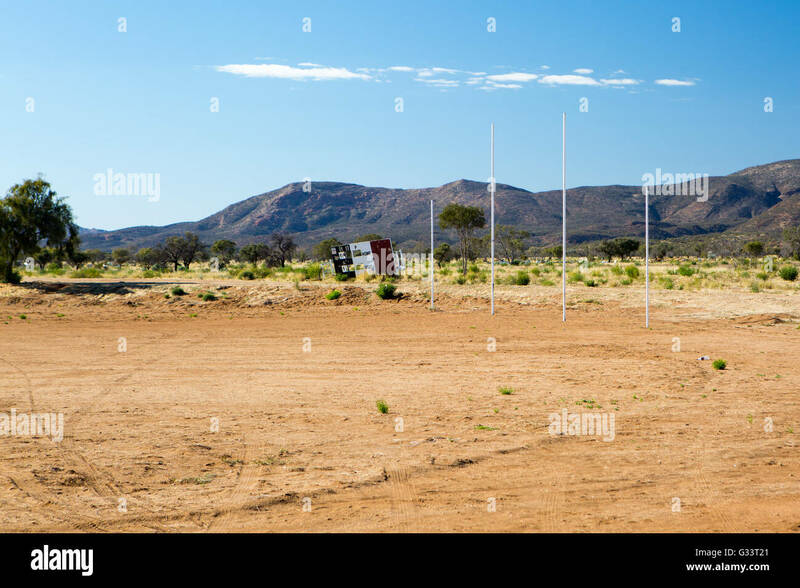 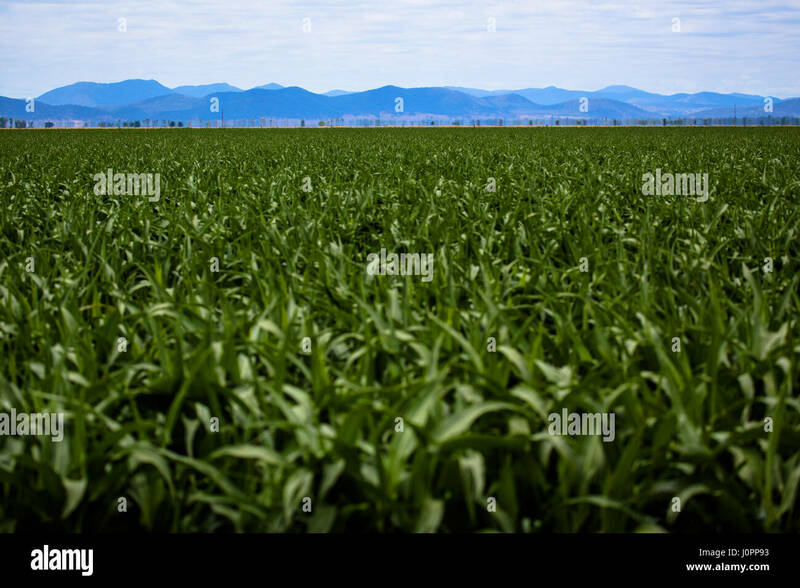 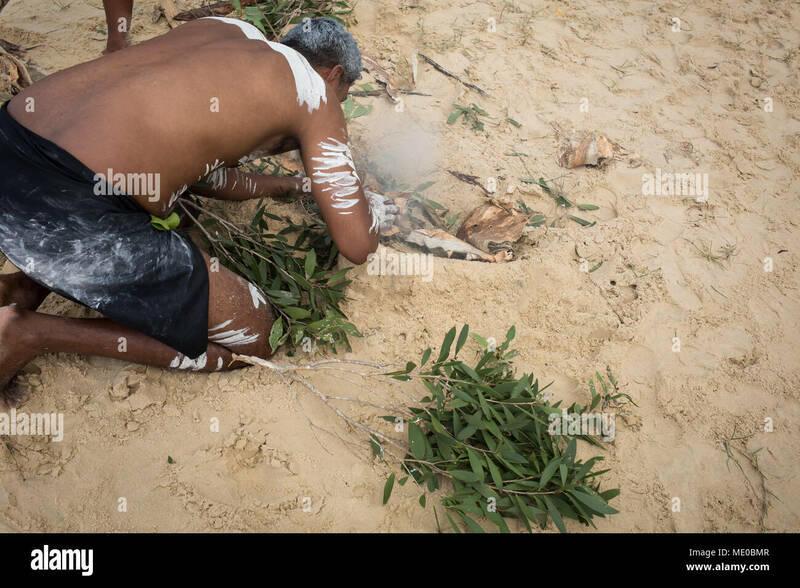 Credit: Floyd Kala/Alamy Live News. 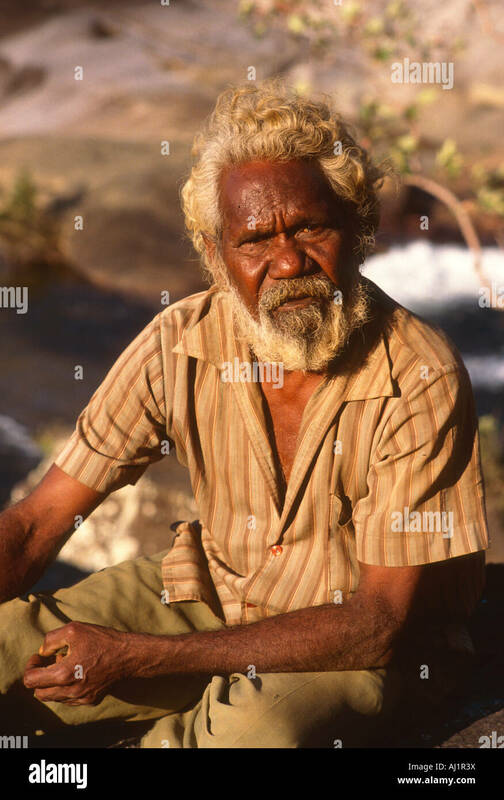 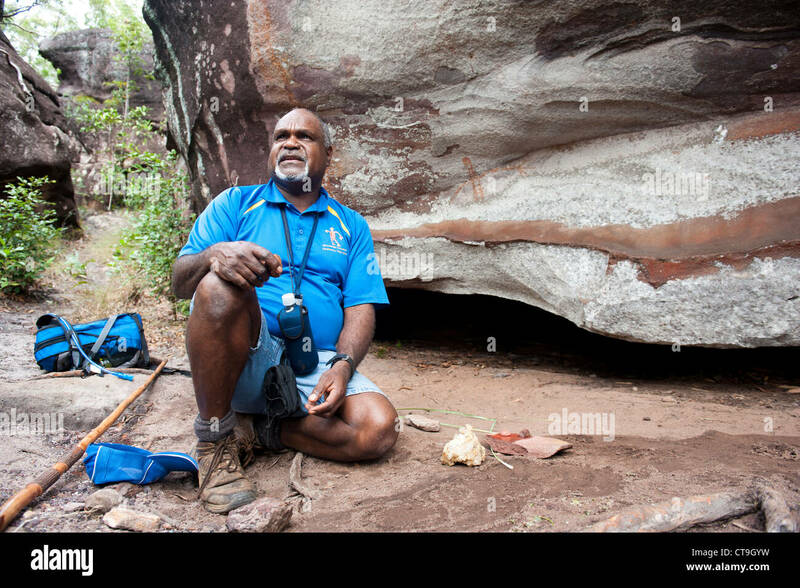 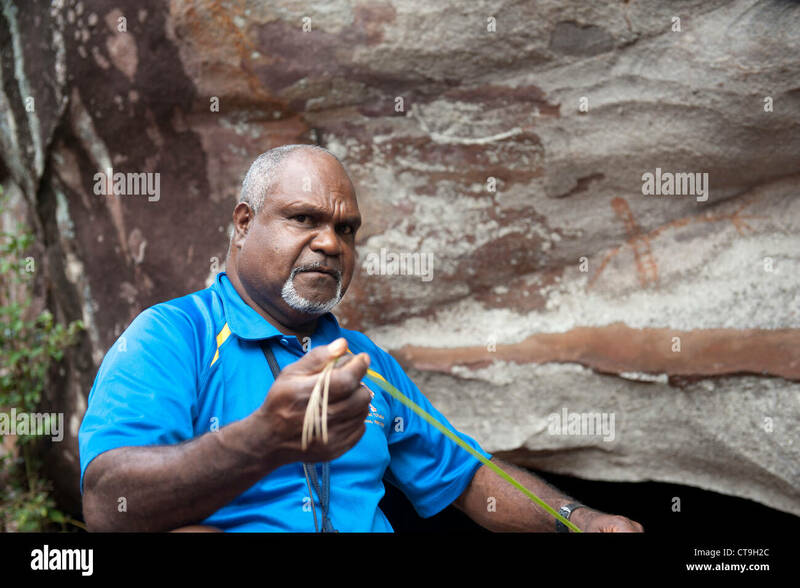 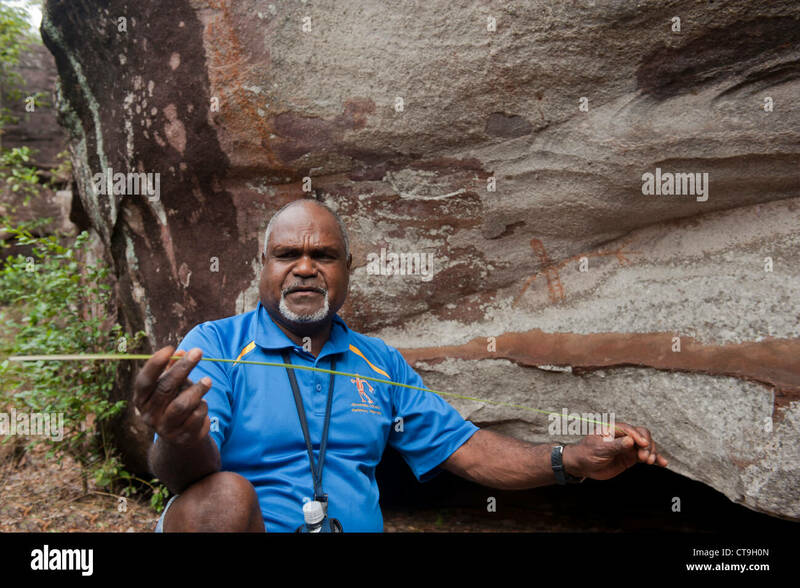 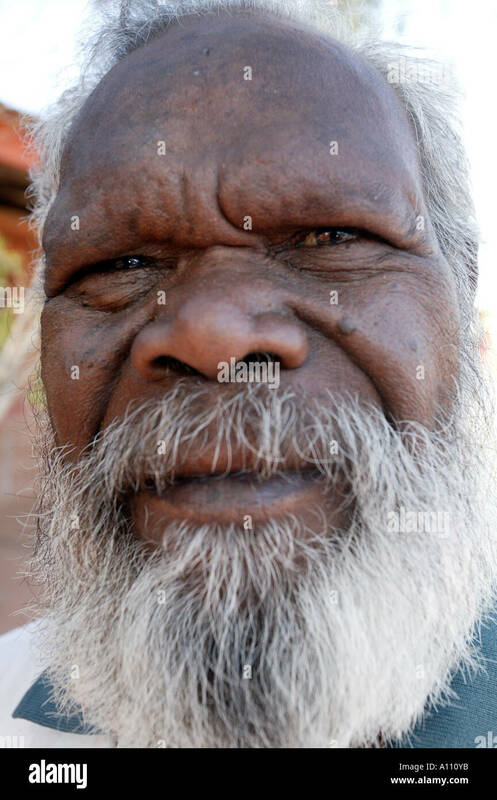 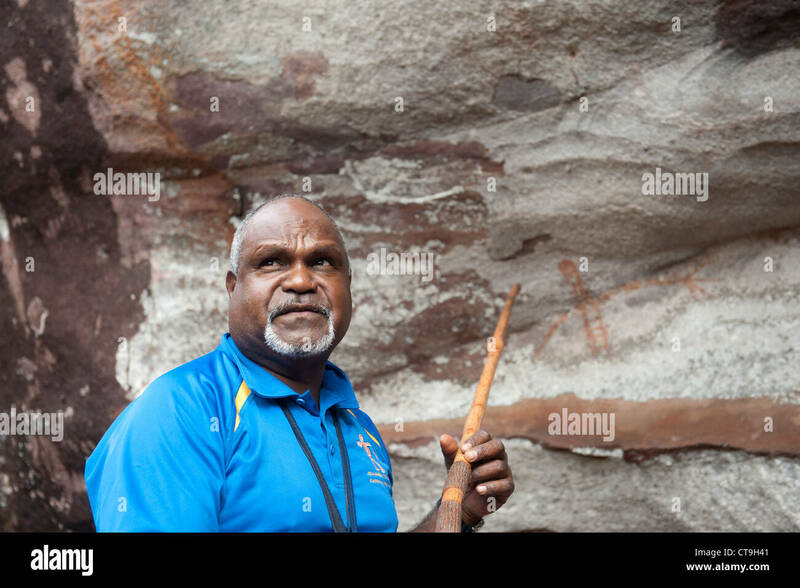 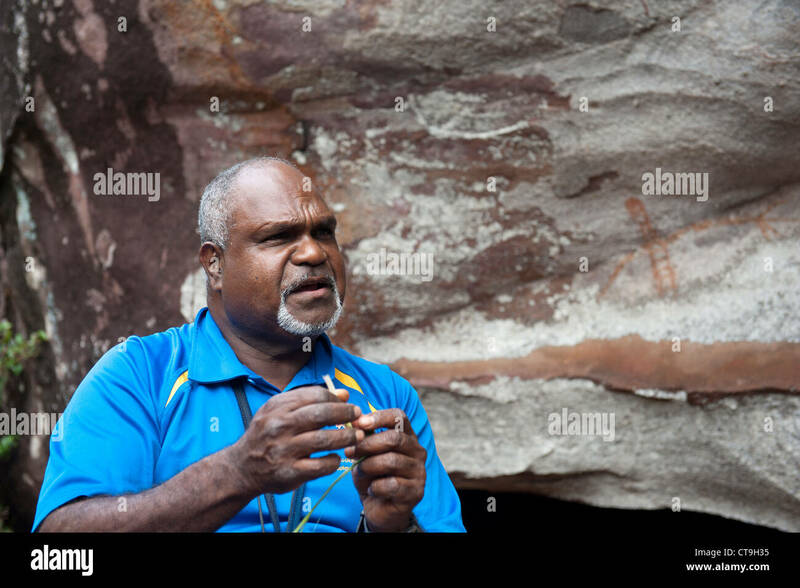 Portrait of aboriginal man, sitting by the river of his homeland. 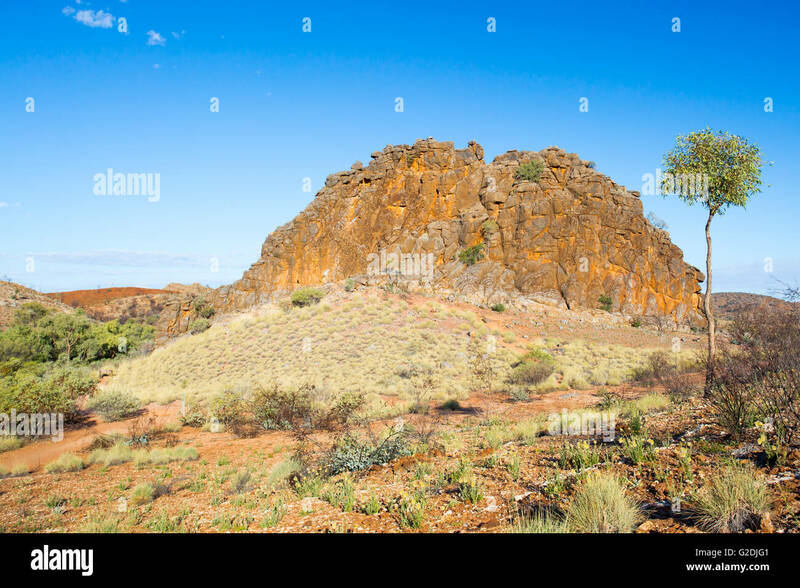 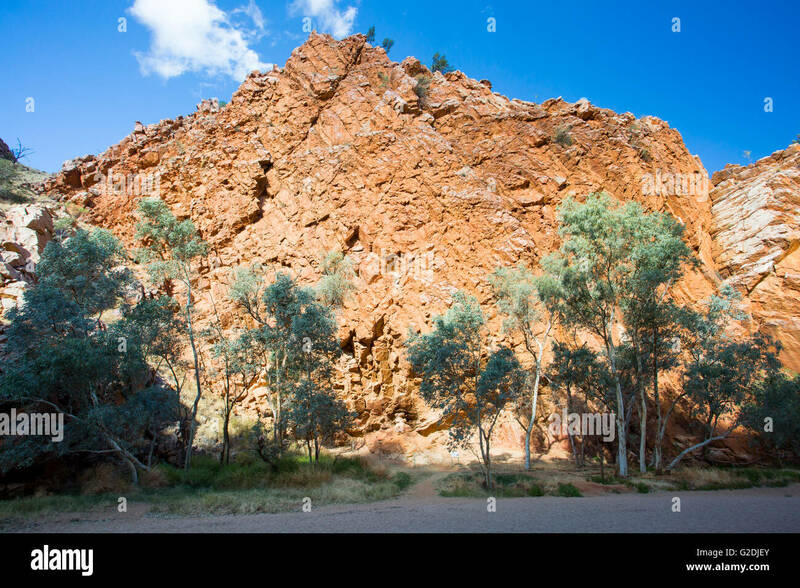 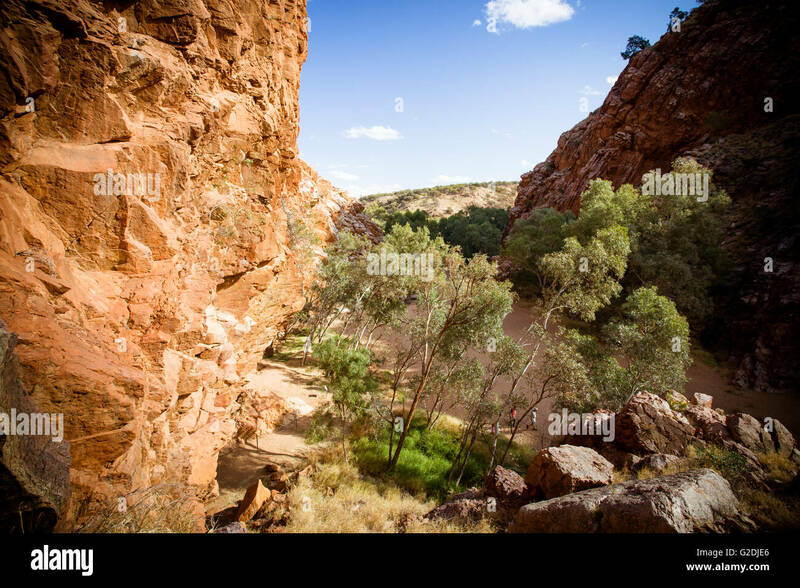 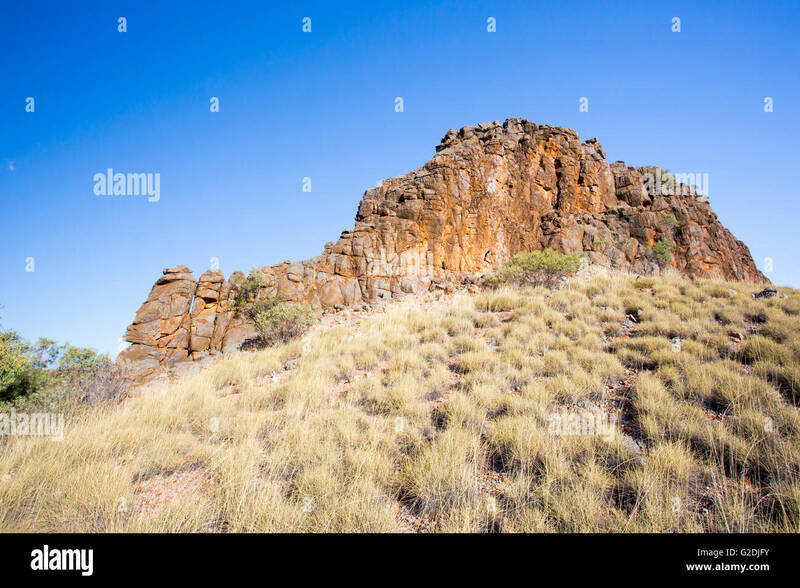 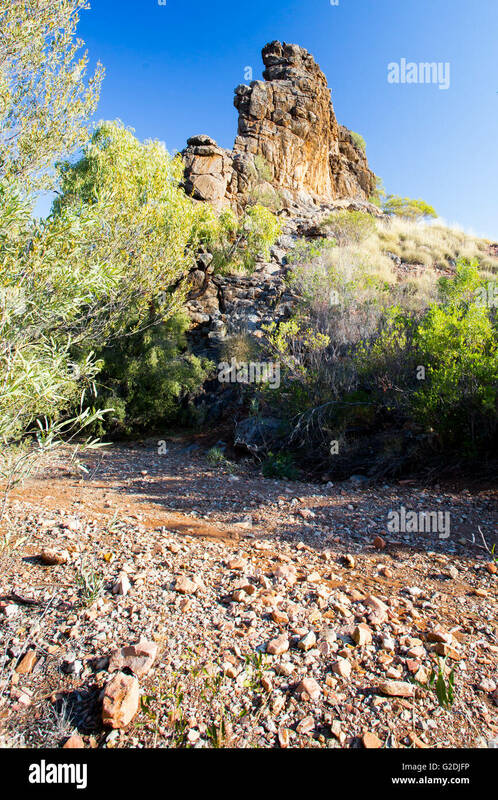 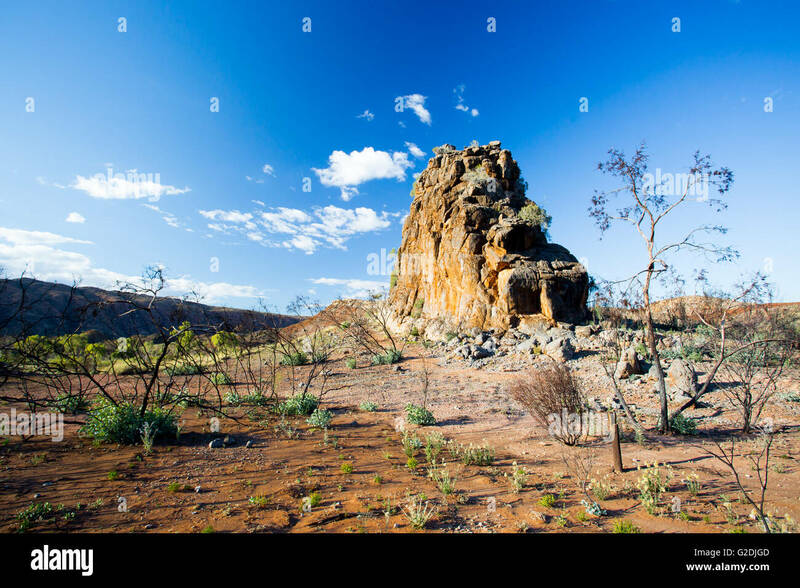 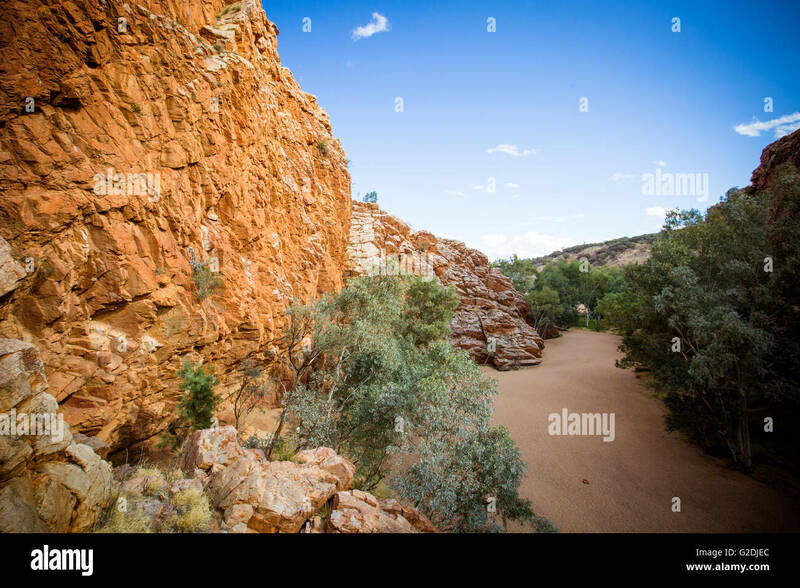 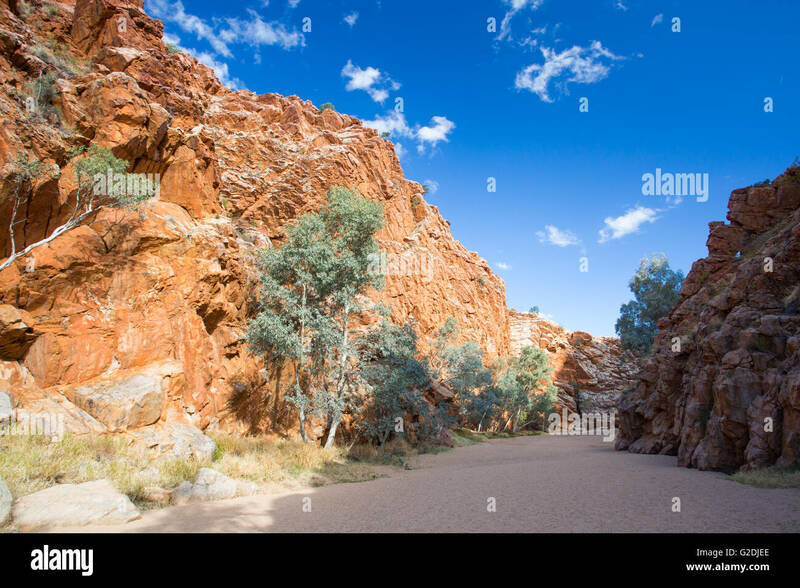 This is close to where he lives on the Wujal wujal reserve. 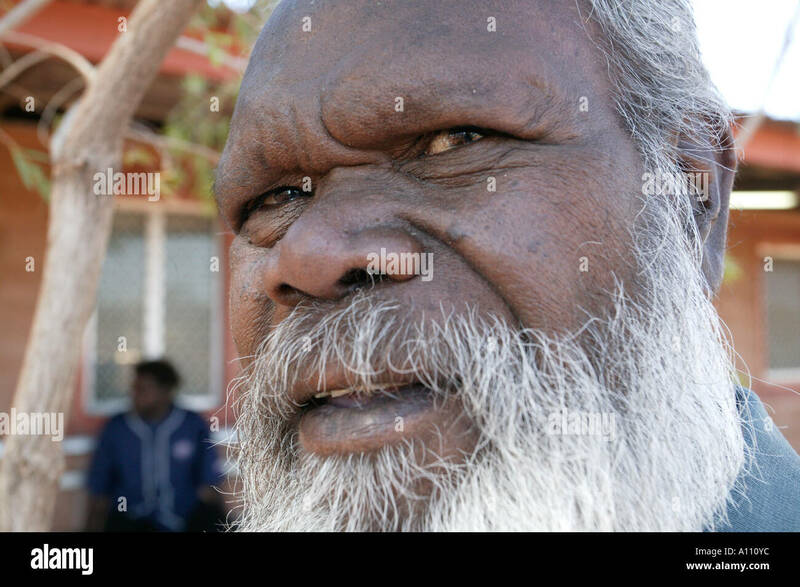 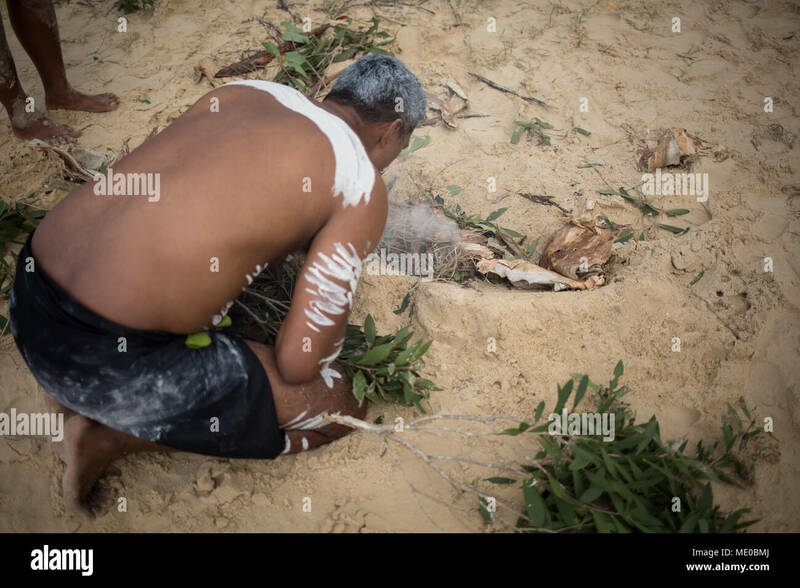 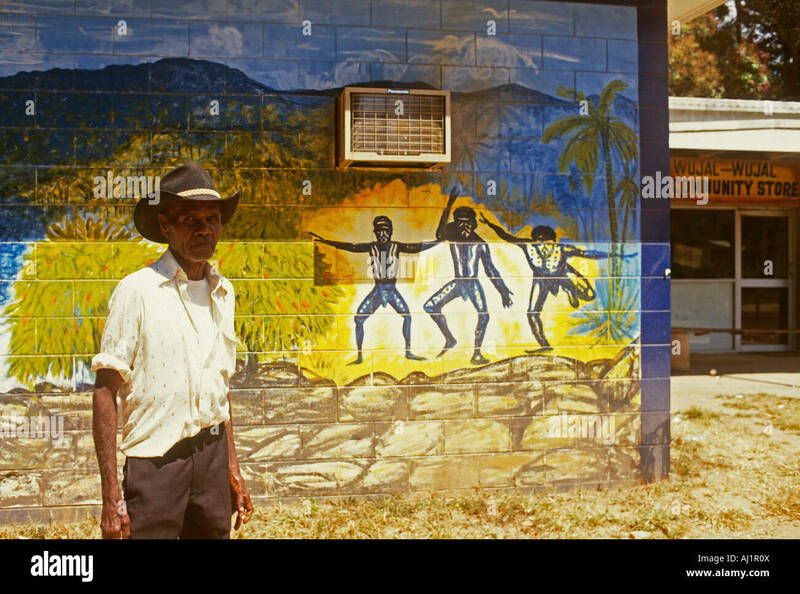 Man in aborginal reserve. 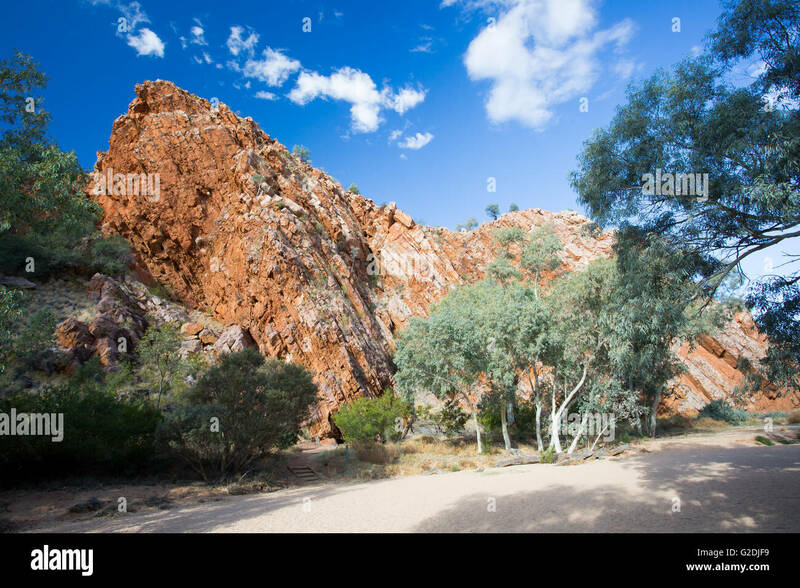 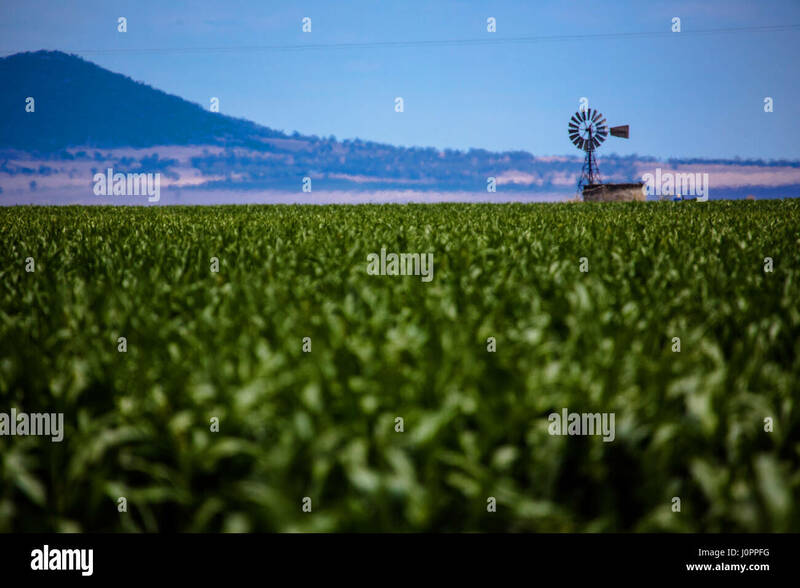 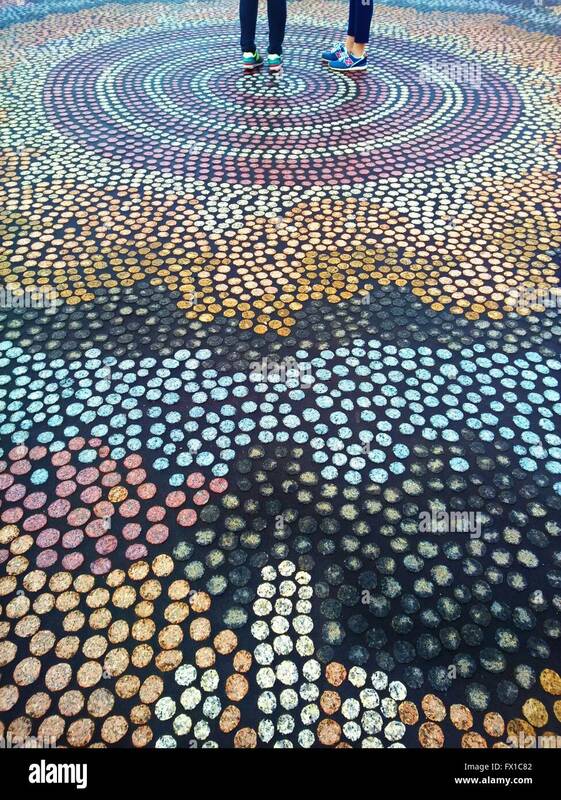 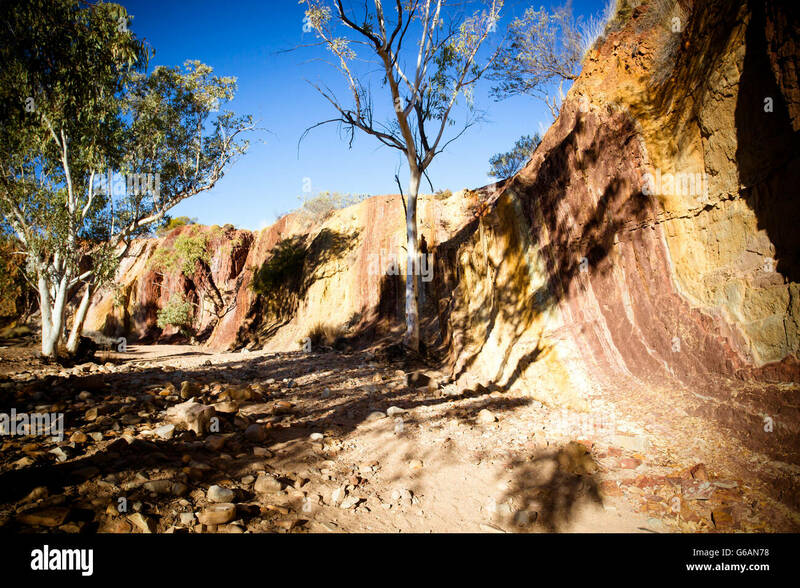 Wujal wujal, Queensland Australia. 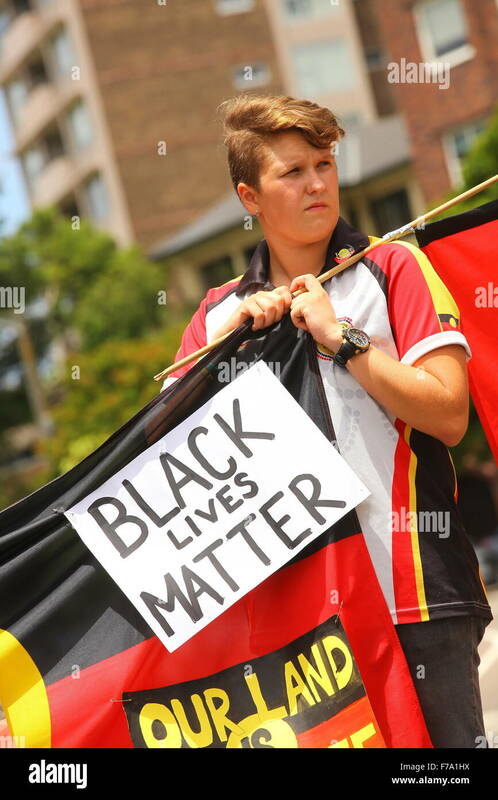 Sydney, Australia. 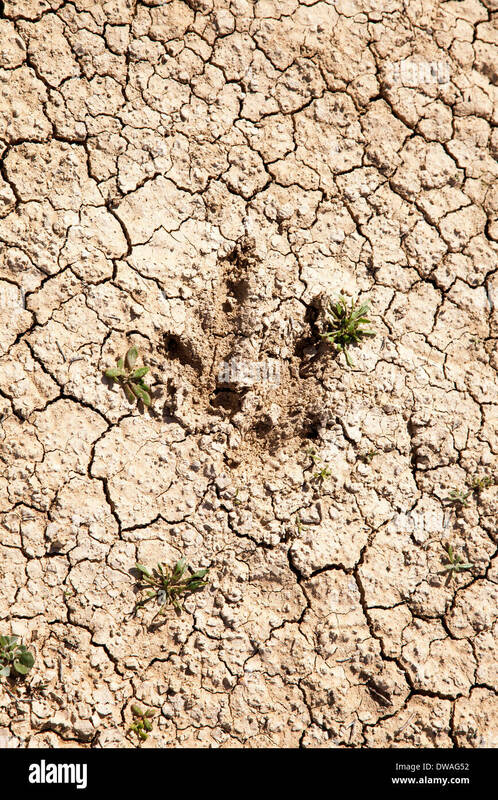 27th November, 2015. 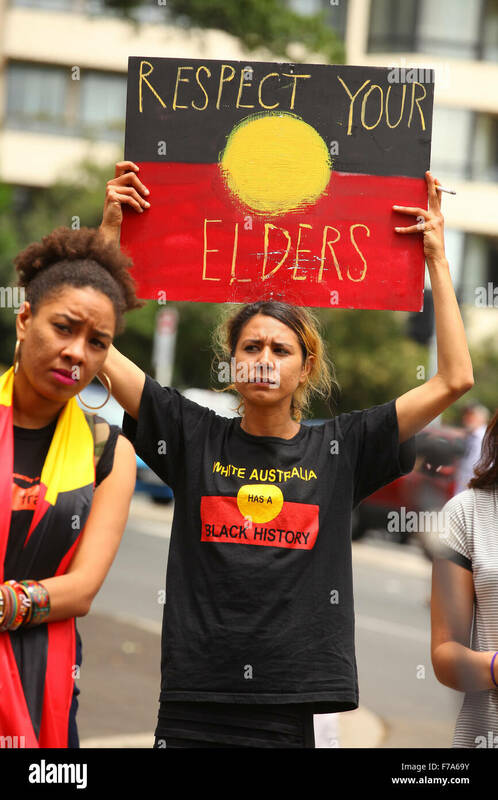 Protesters from the #sosblakaustralia movement rallied outside the Australian prime minister's office in Sydney, Australia. 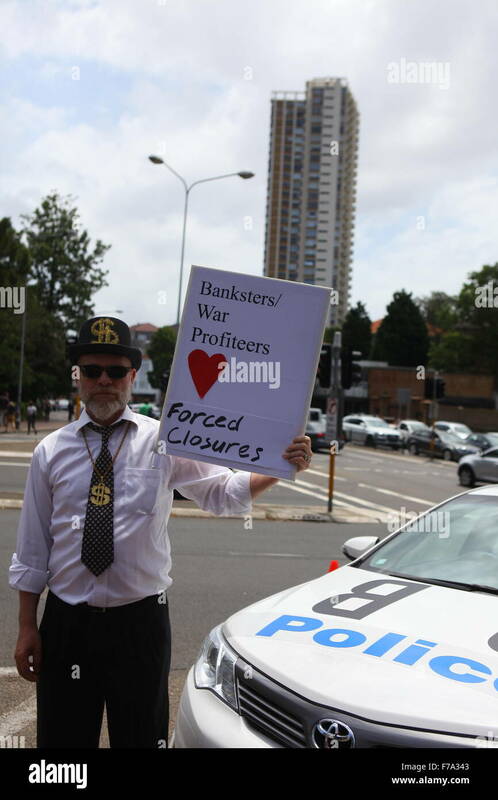 Credit: Floyd Kala/Alamy Live News. 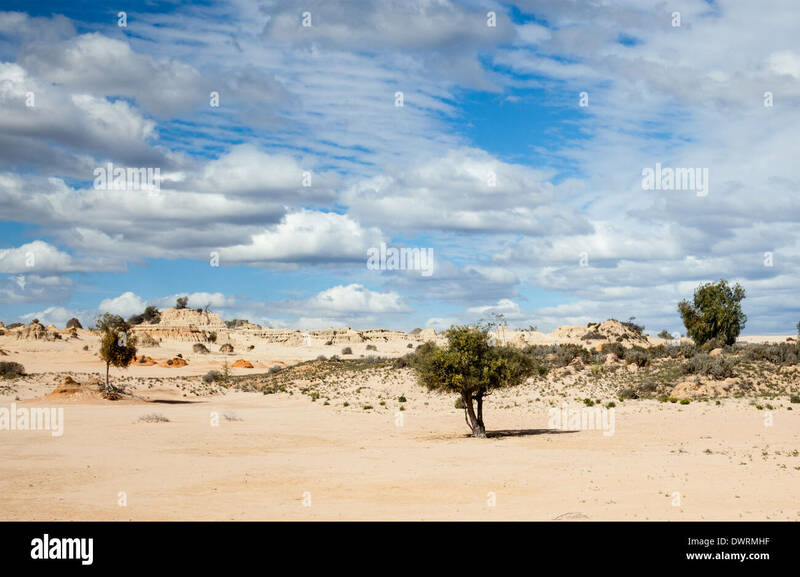 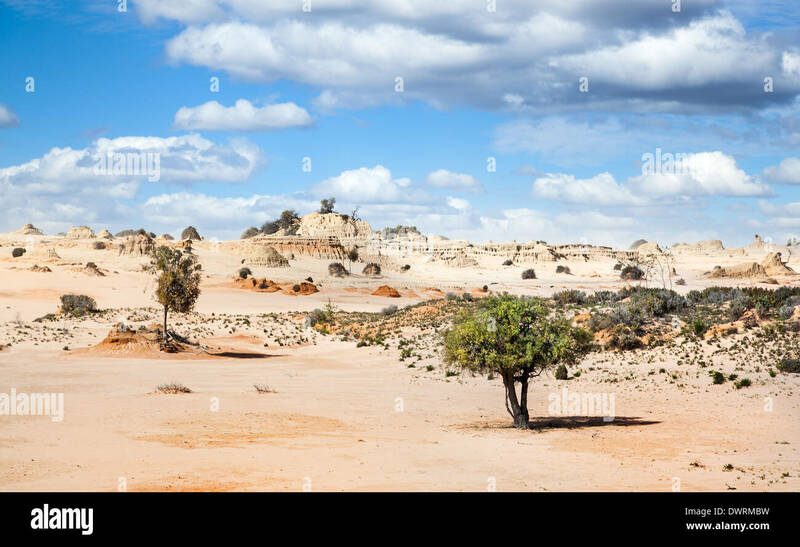 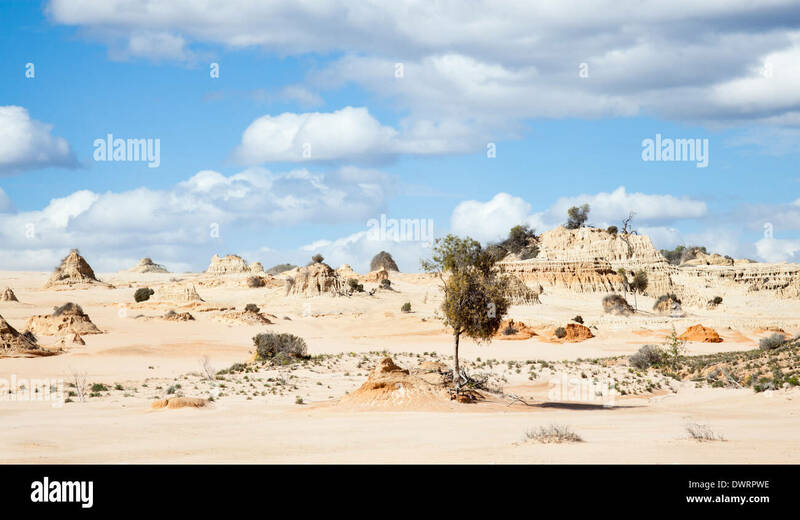 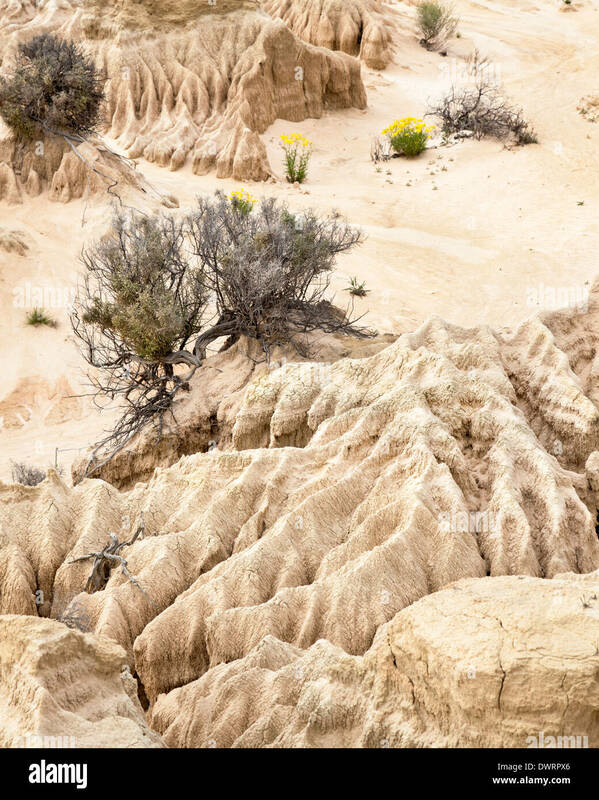 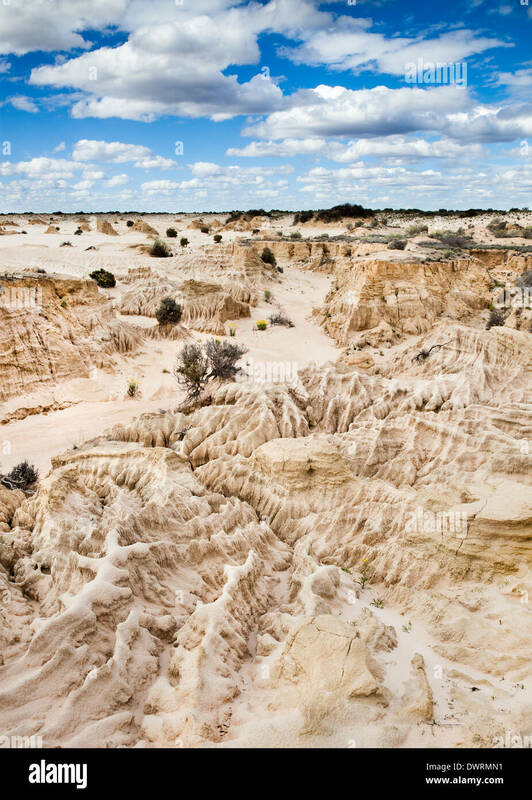 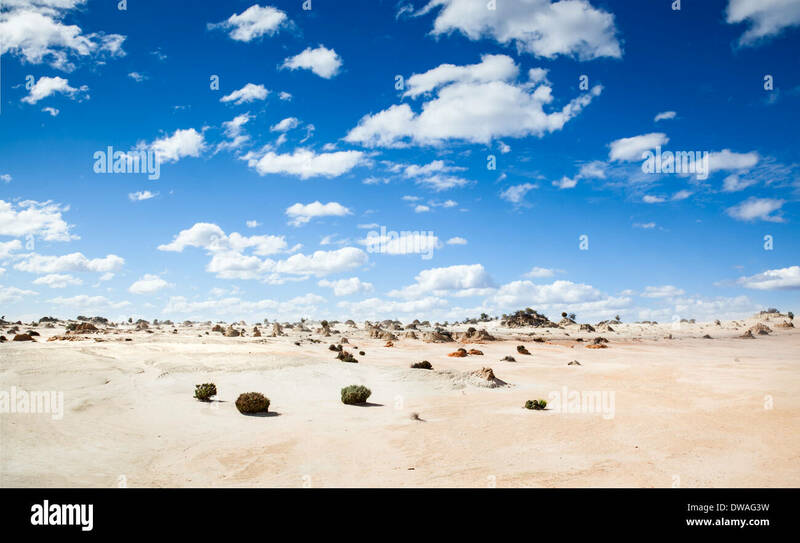 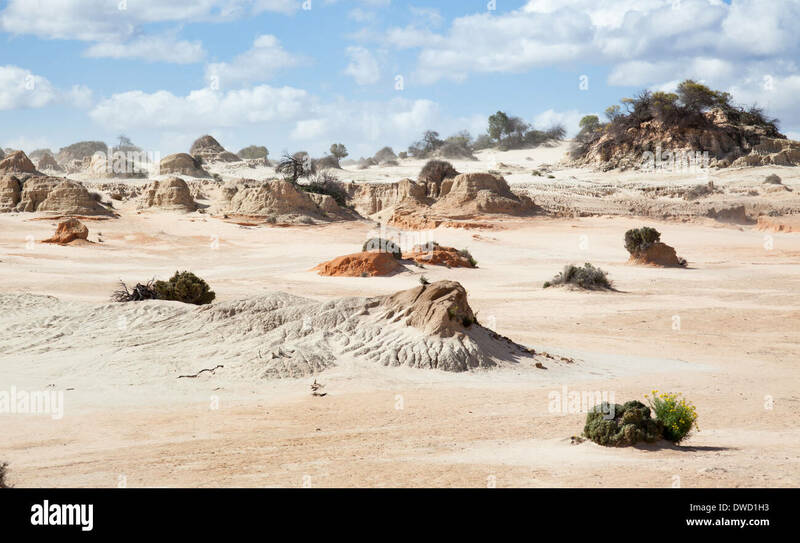 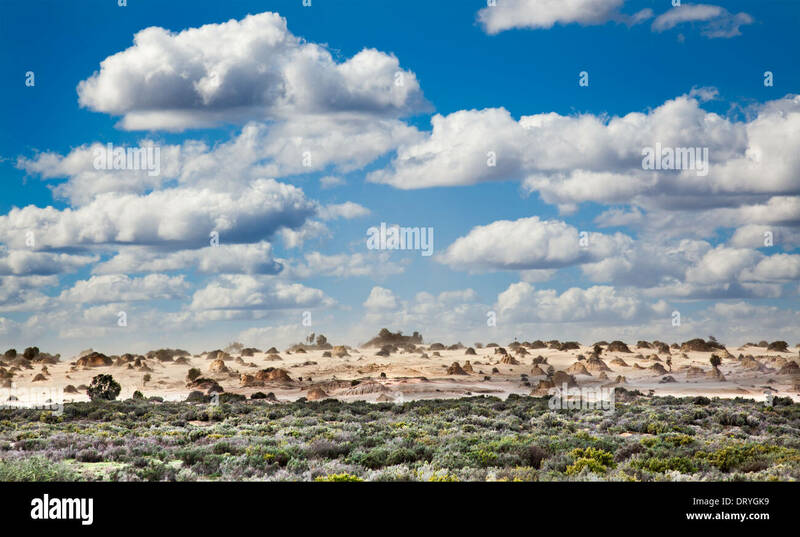 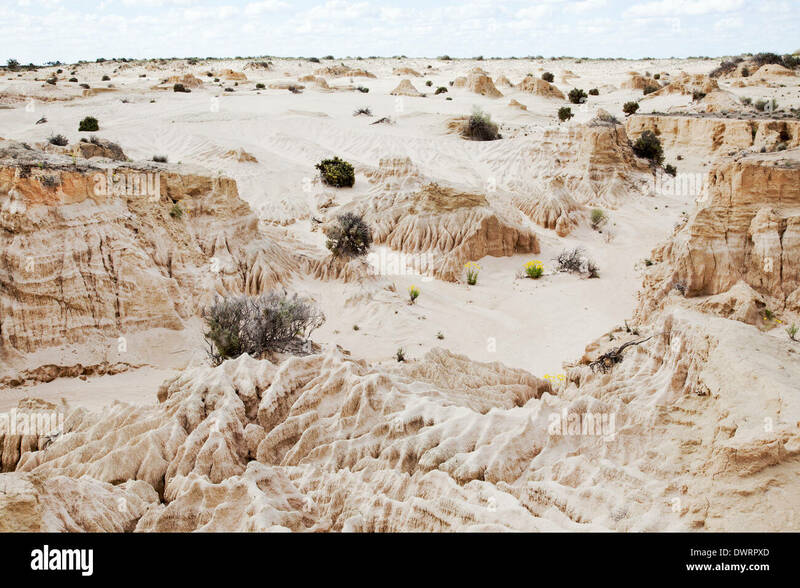 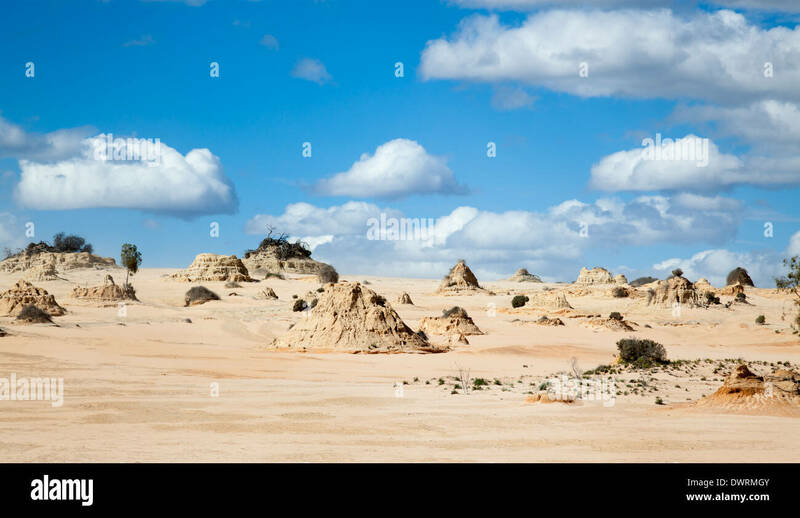 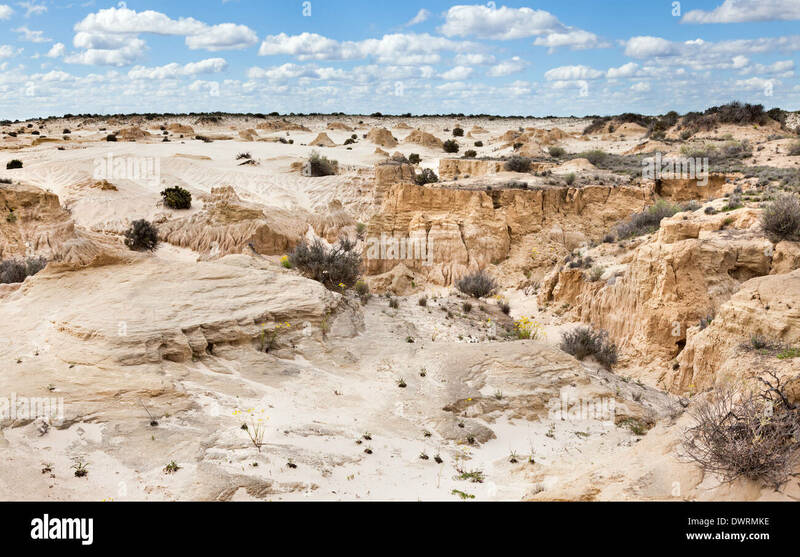 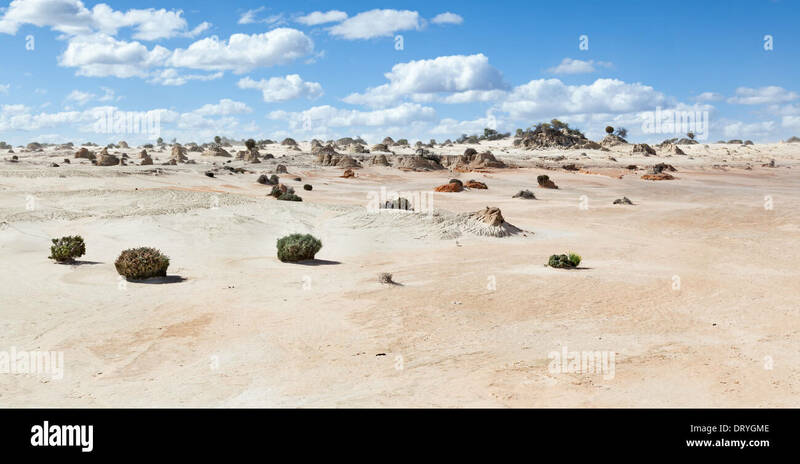 Lake Mungo is former inland lake now covered in strange formations. 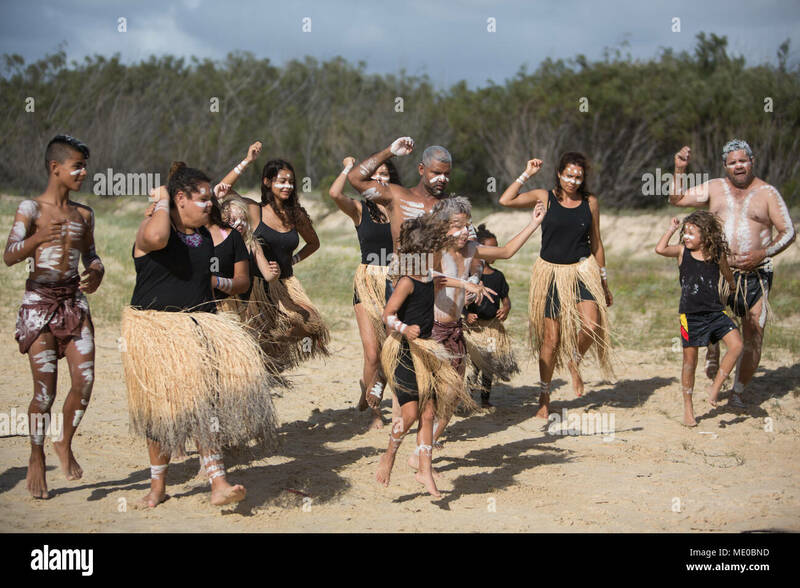 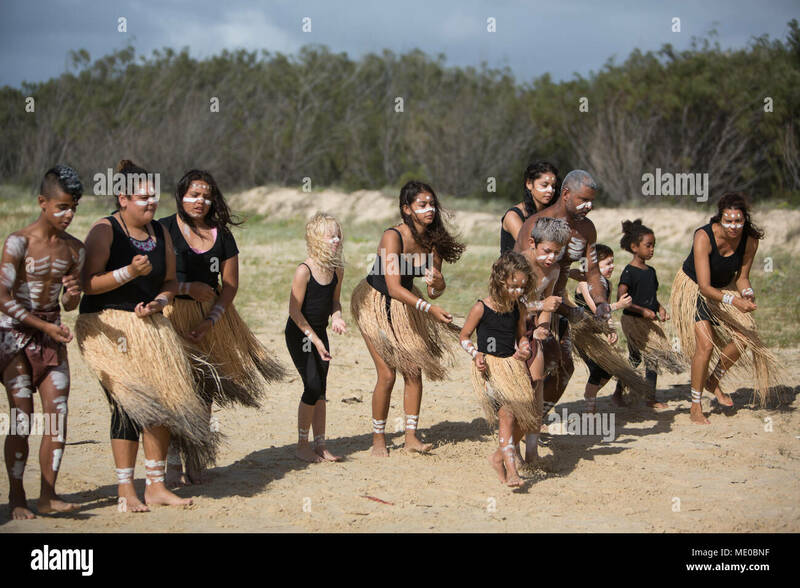 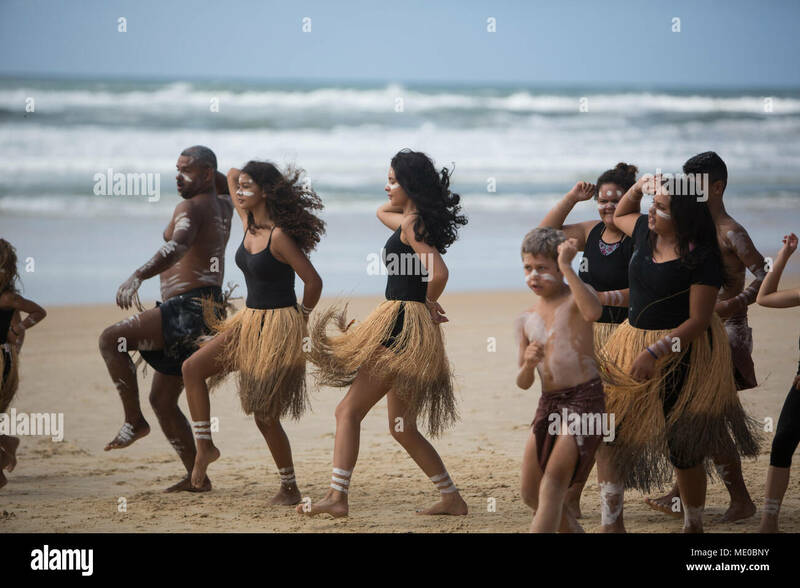 Aboriginal dance on beach, on Fraser Island, Australia, on 25 March 2018. 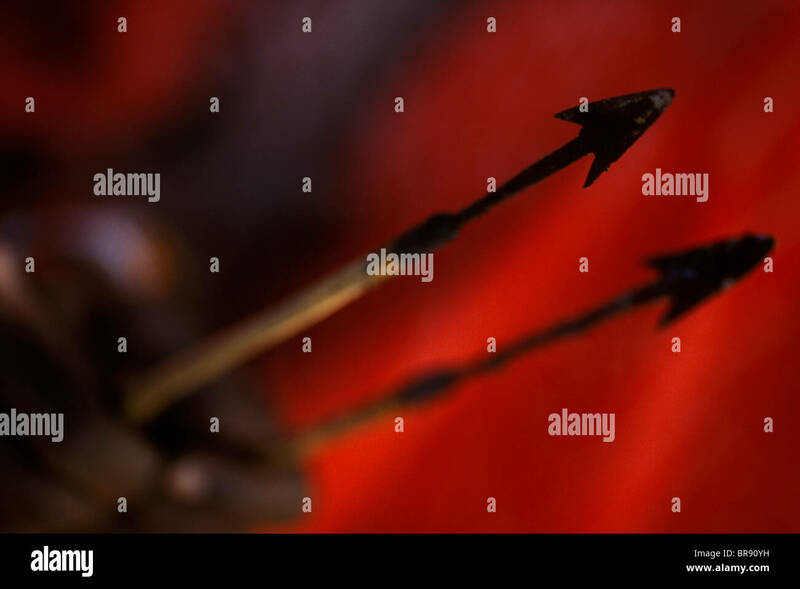 A man holds two arrows in his hand.